When a group of vendors decide to come together and create something, you really don't understand how epic it will be until you are in the middle of it. 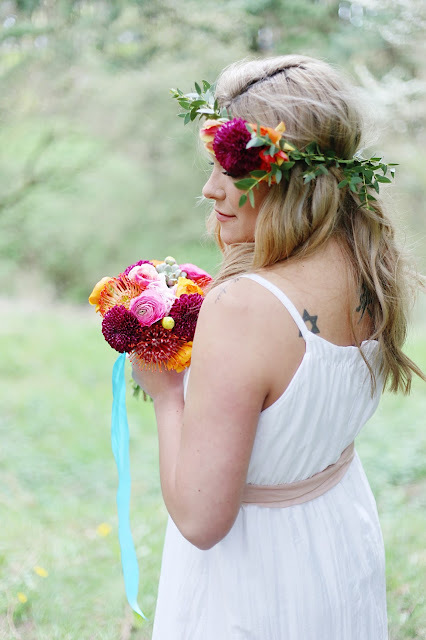 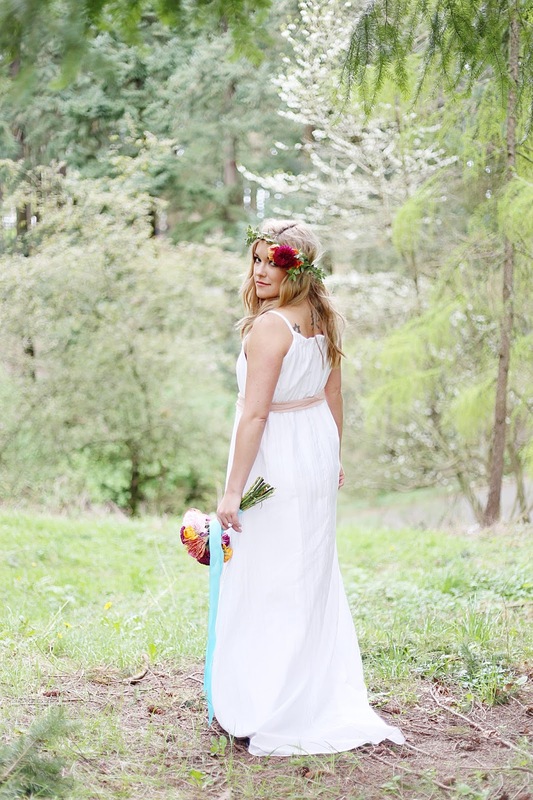 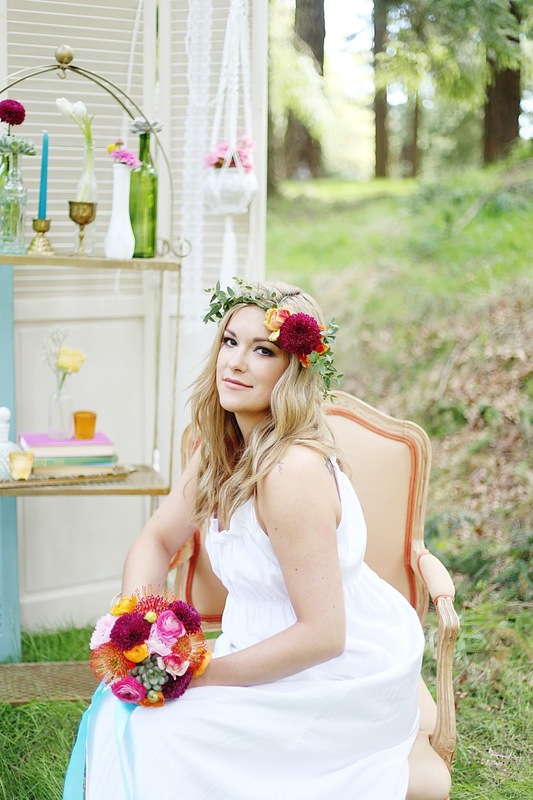 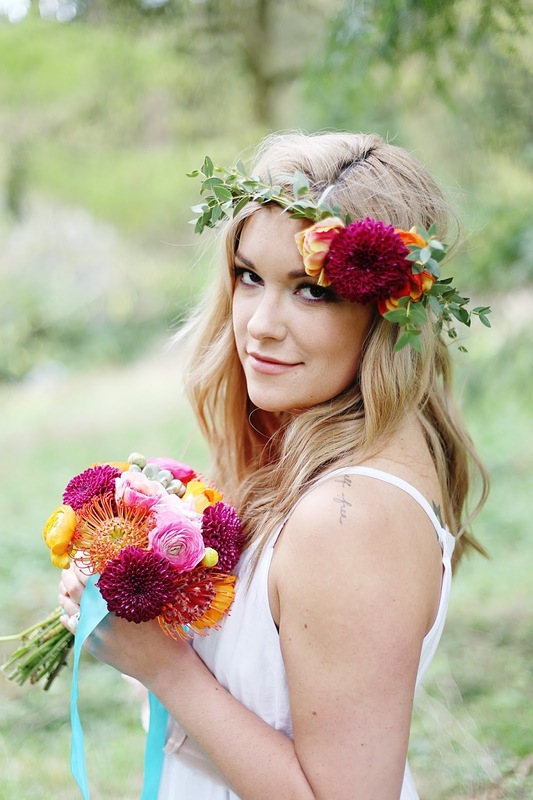 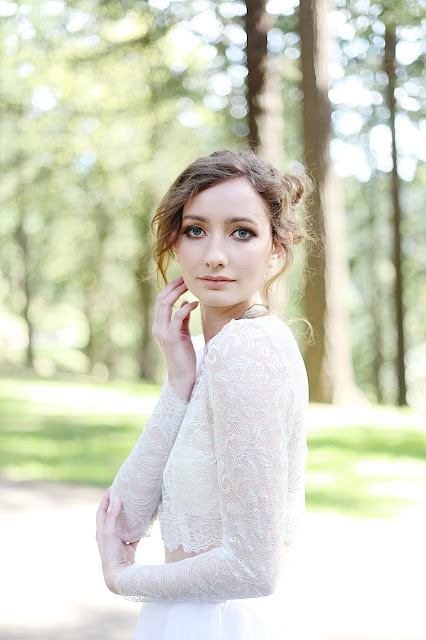 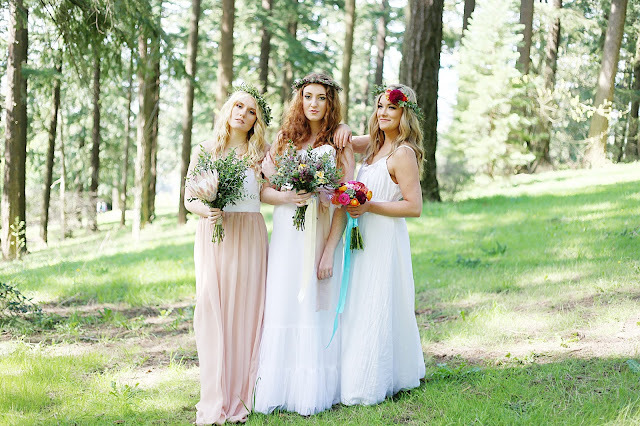 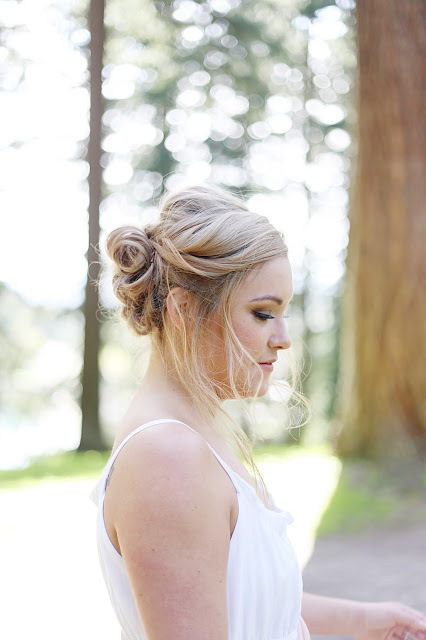 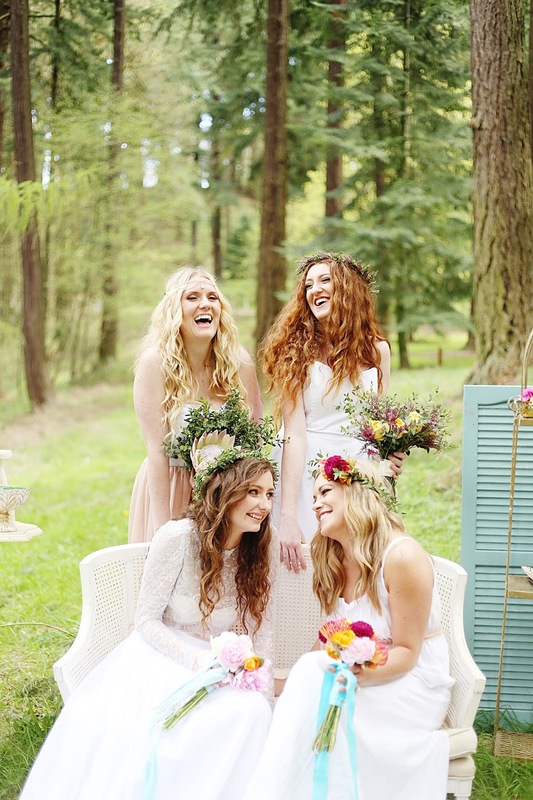 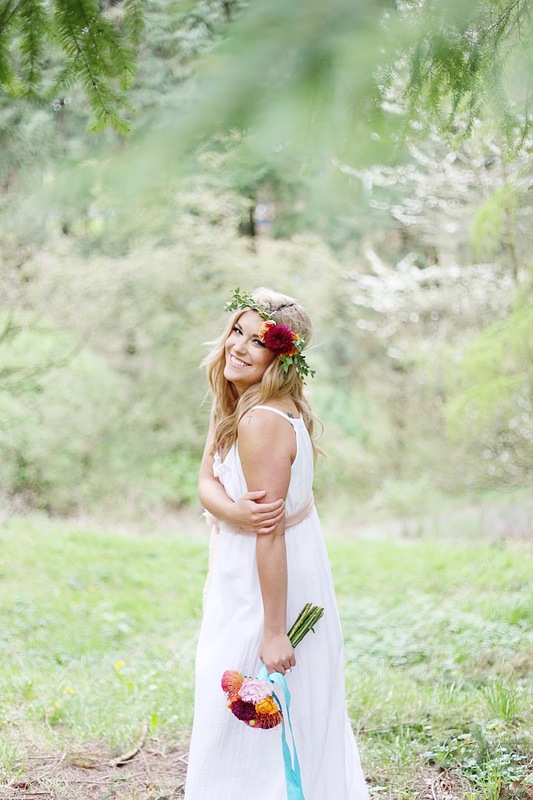 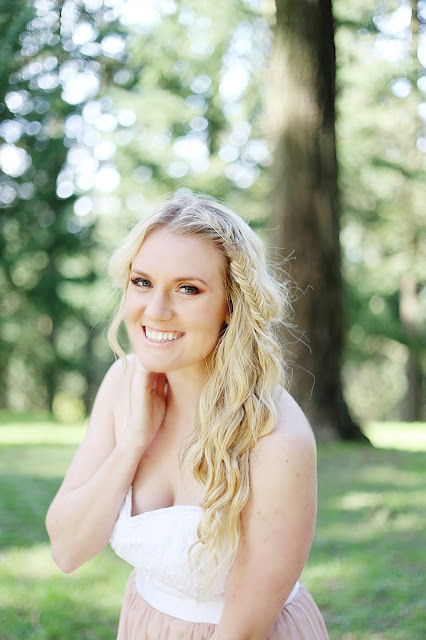 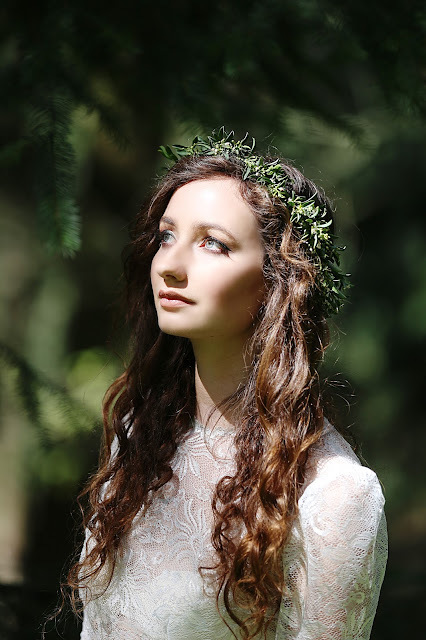 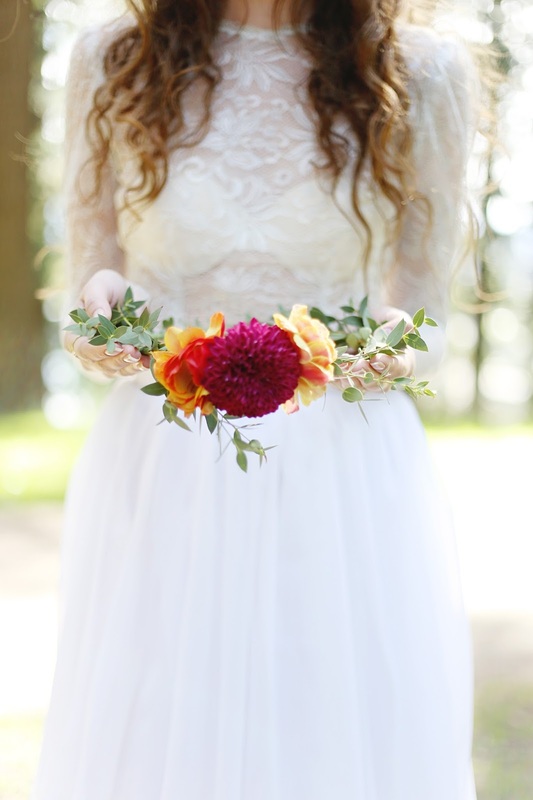 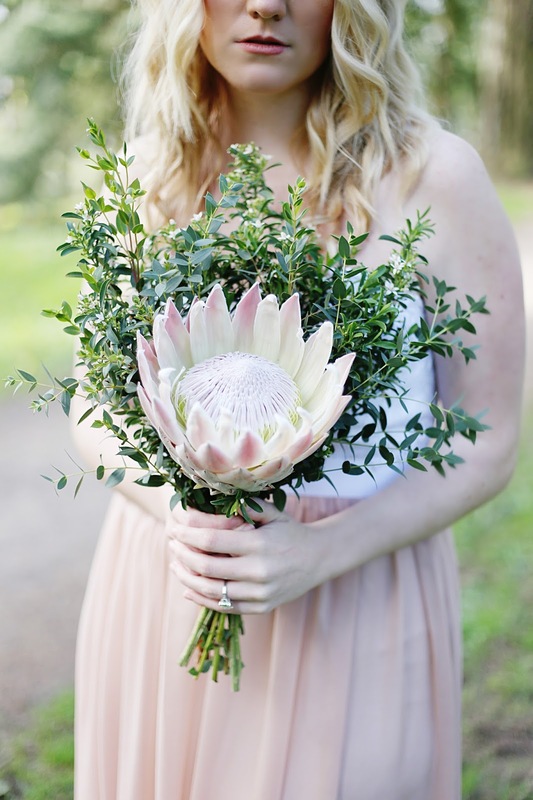 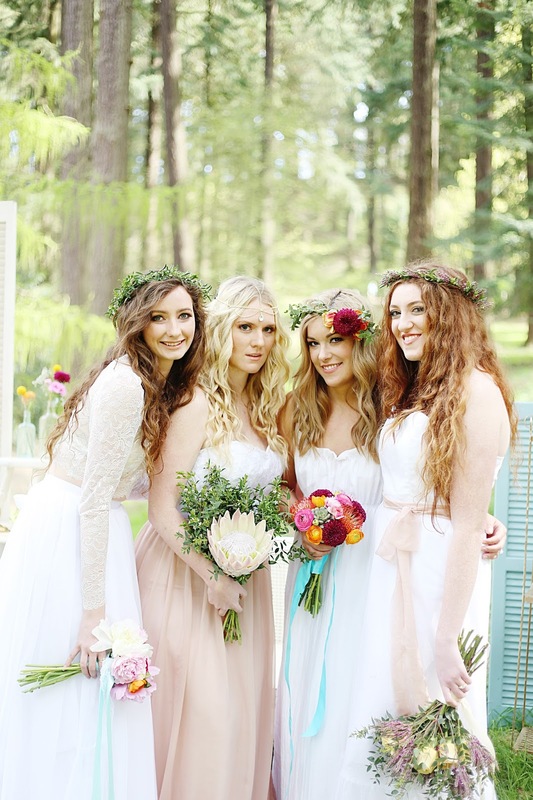 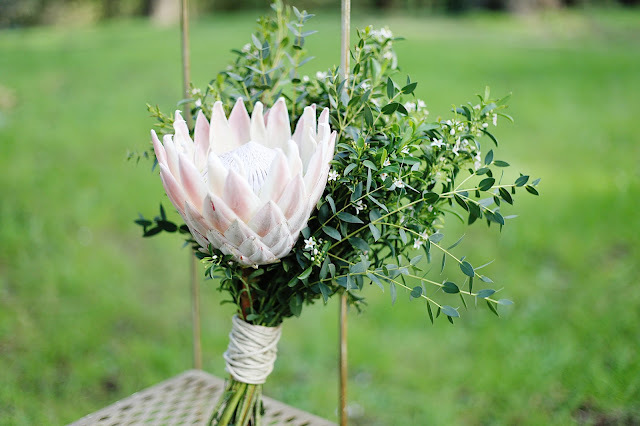 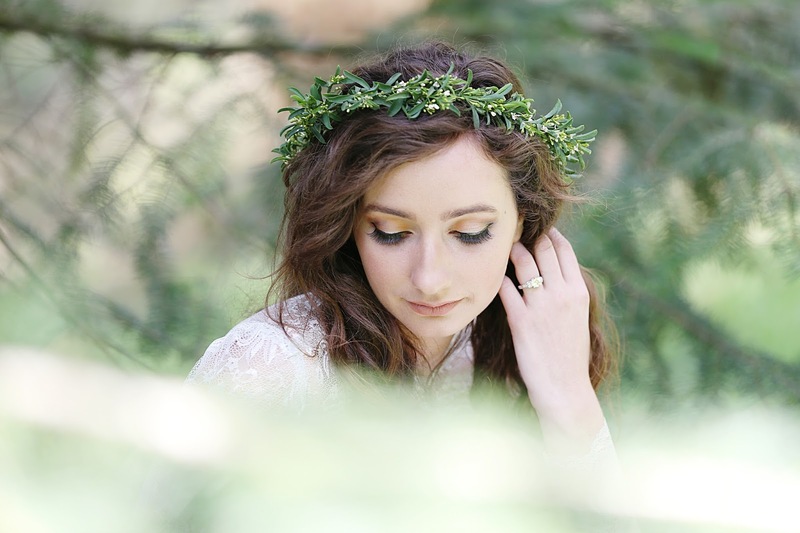 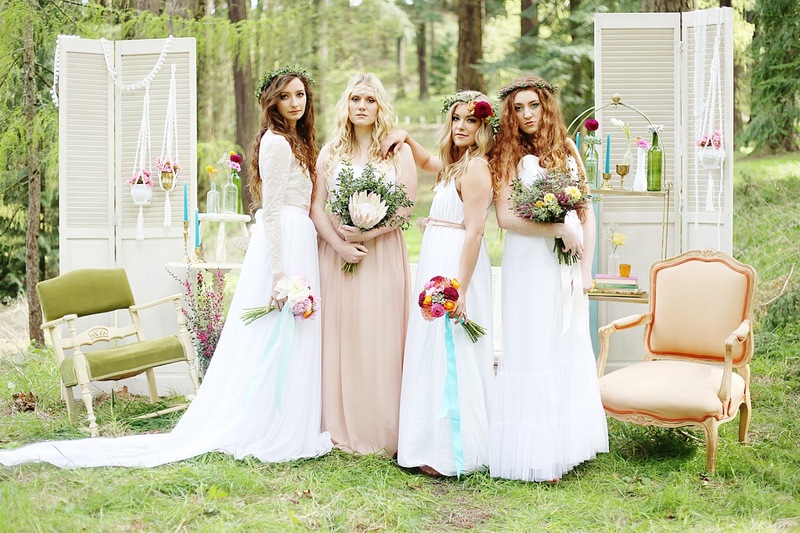 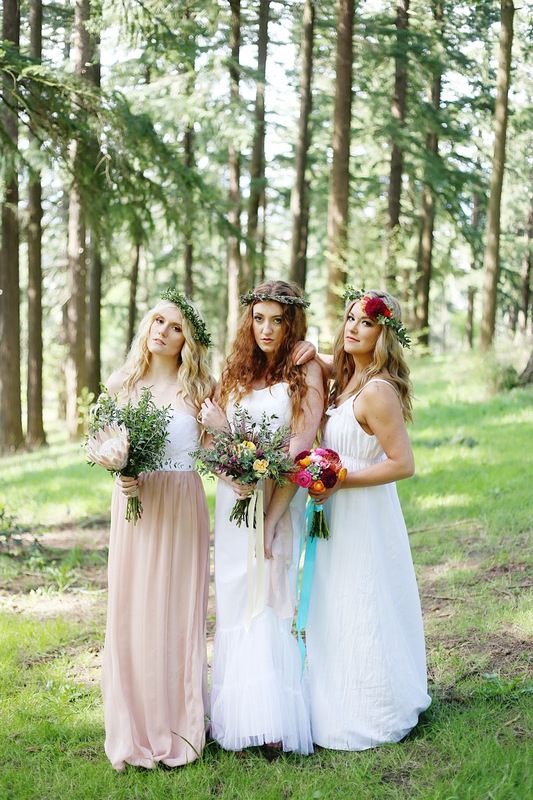 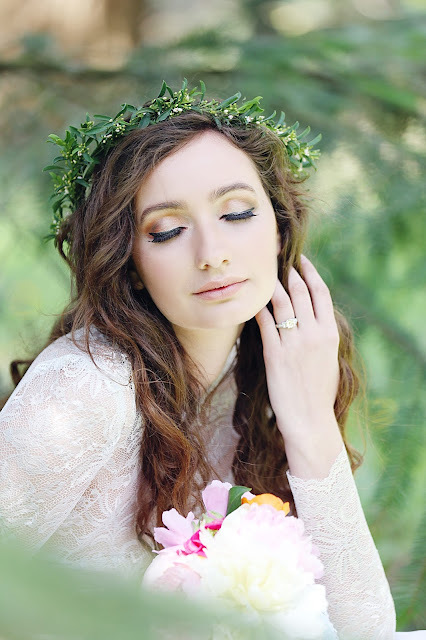 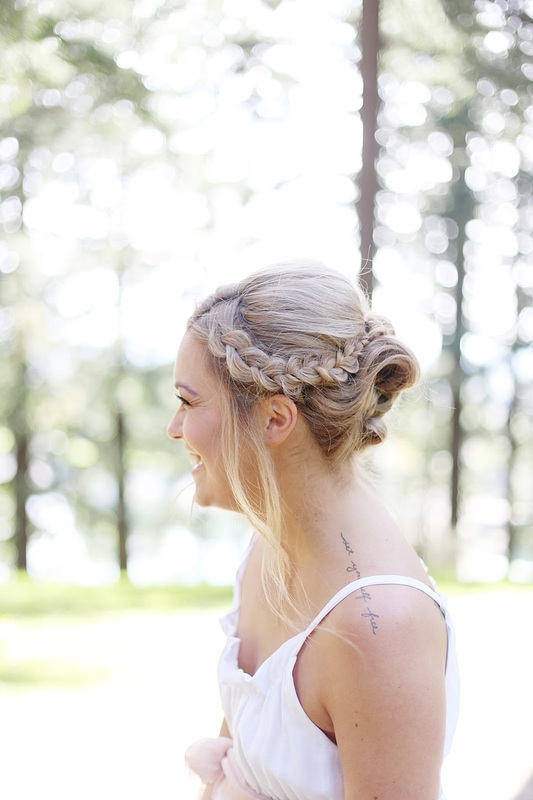 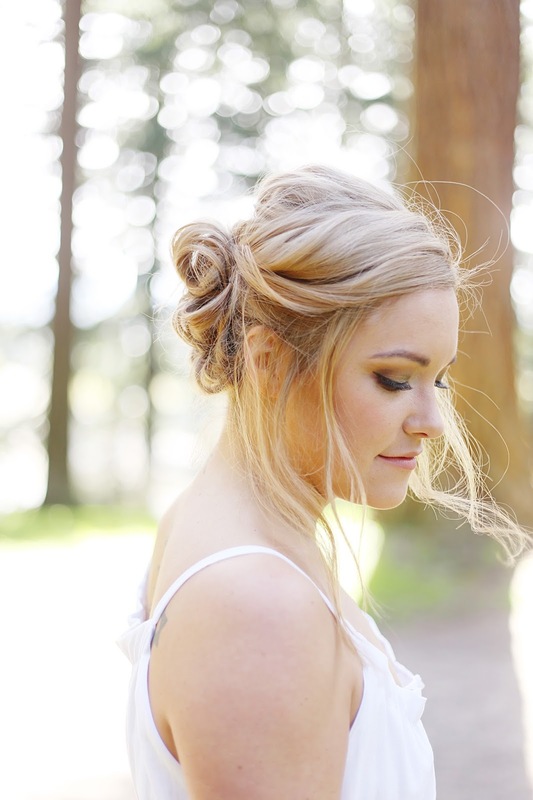 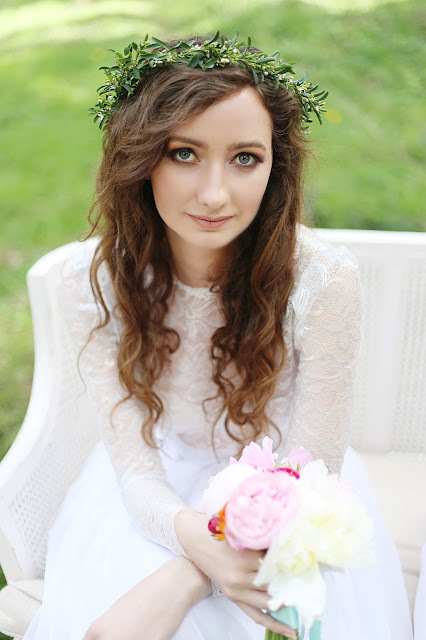 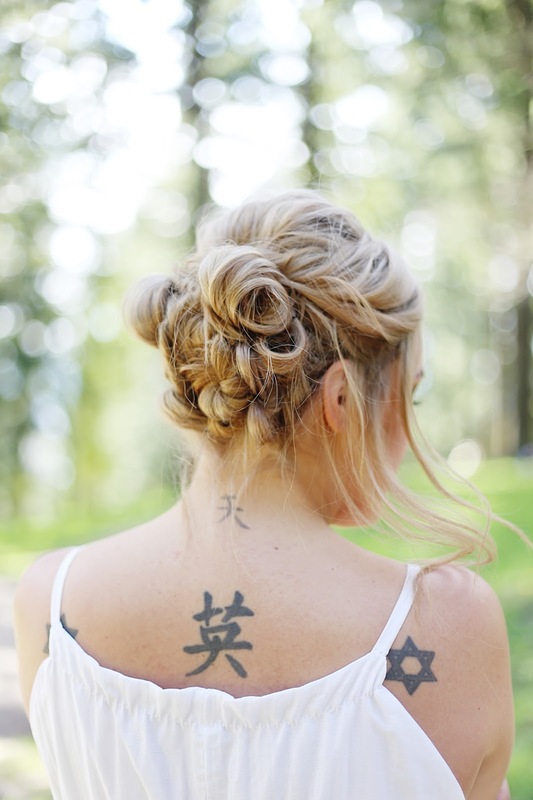 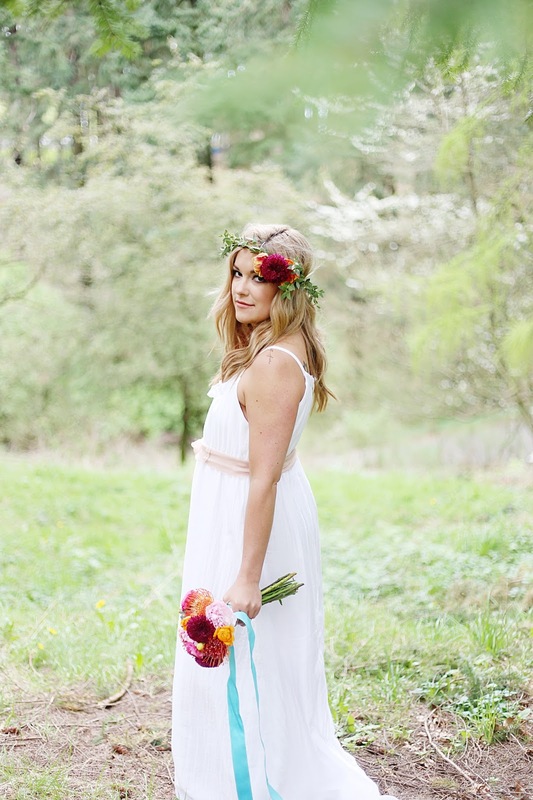 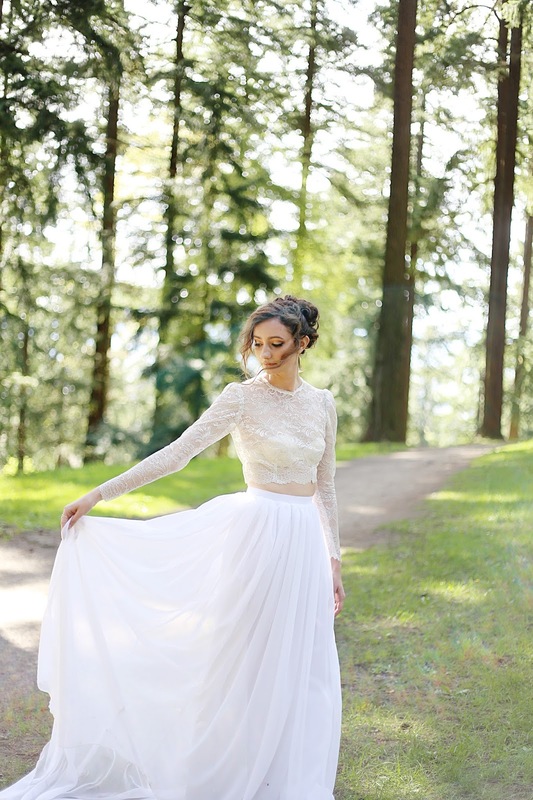 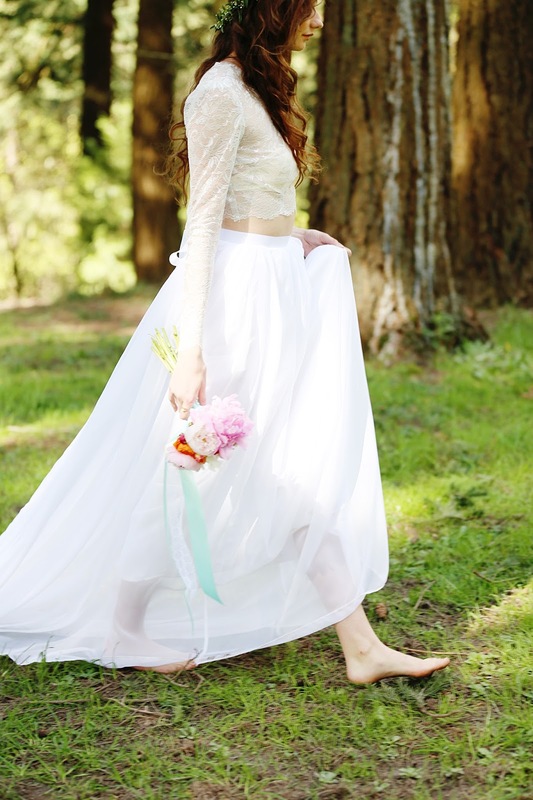 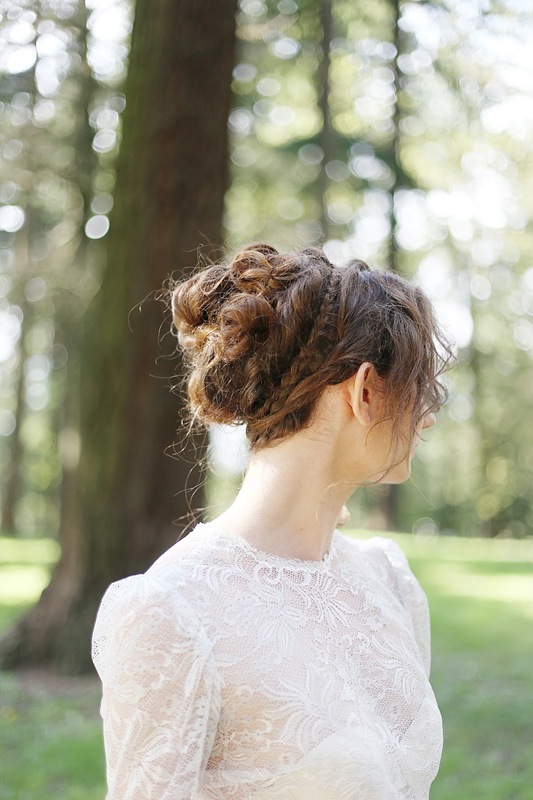 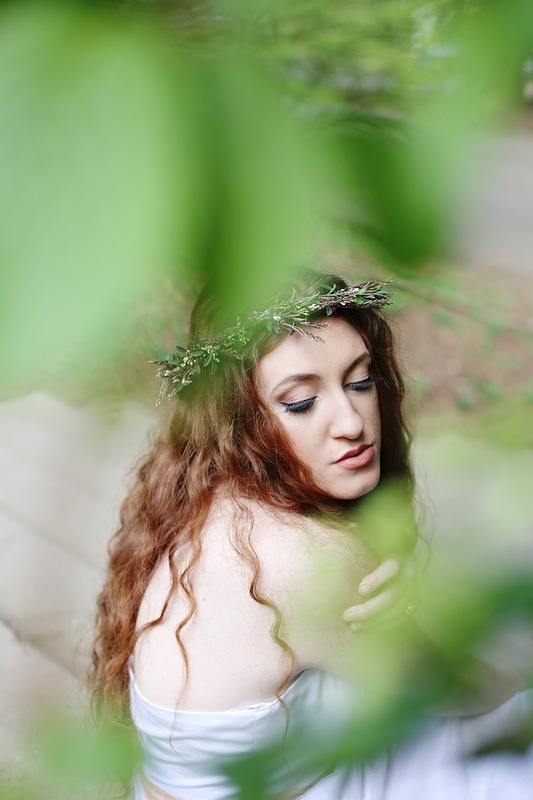 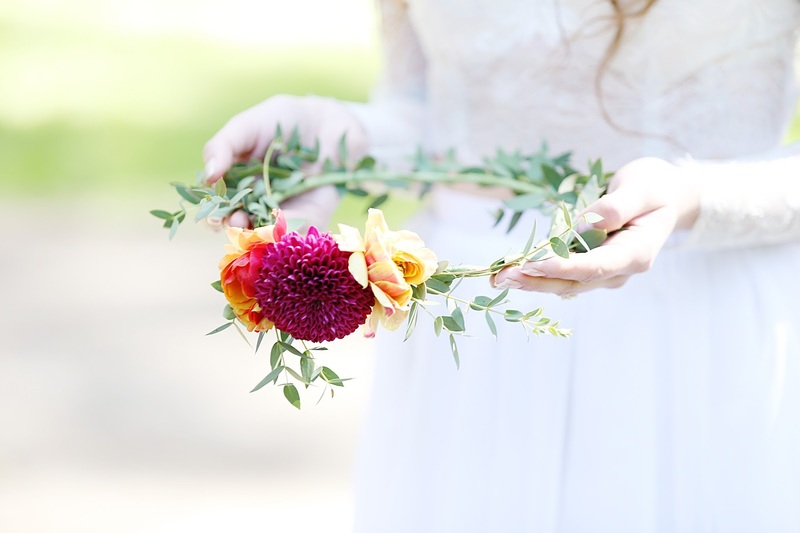 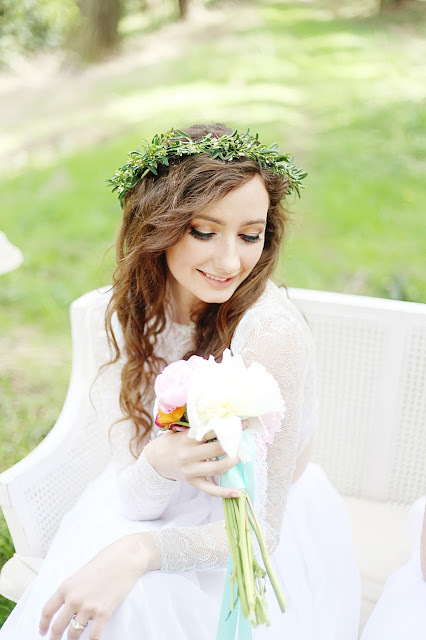 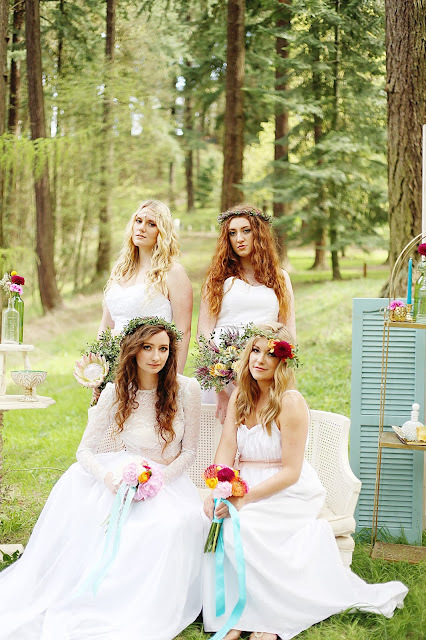 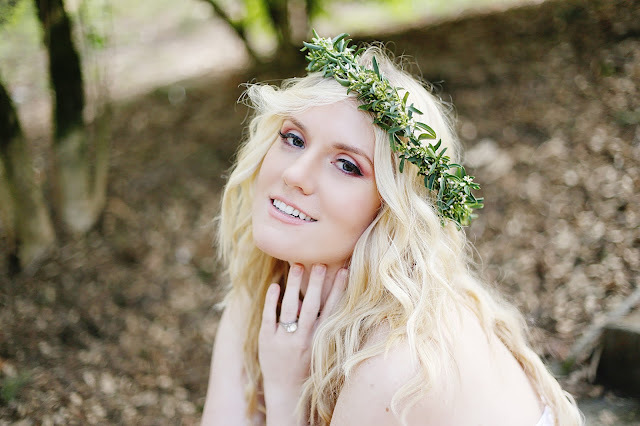 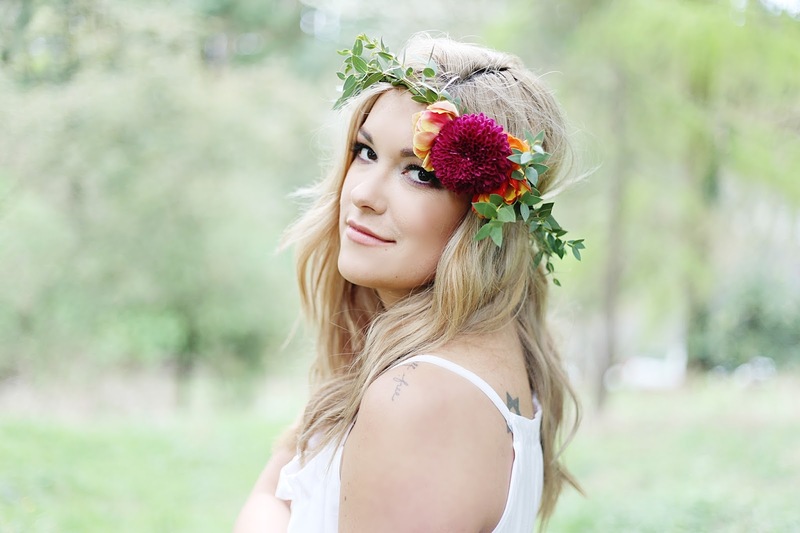 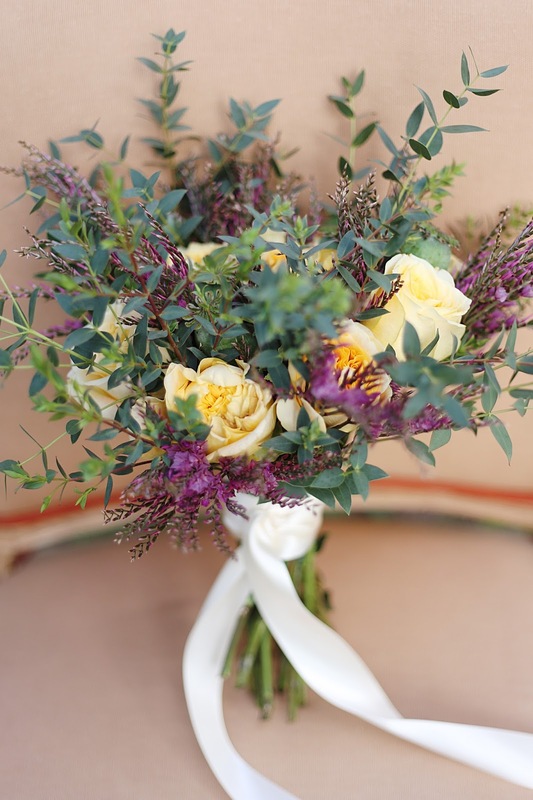 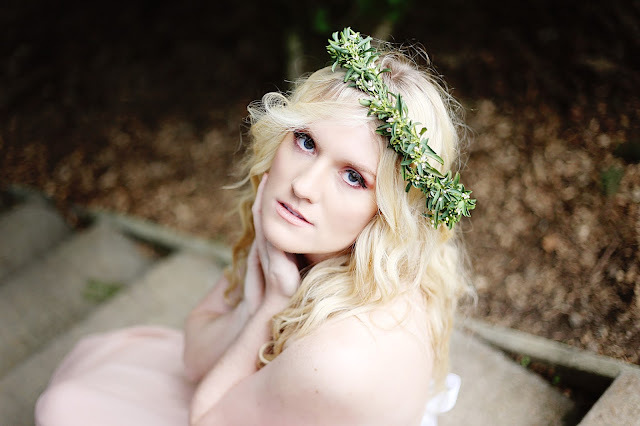 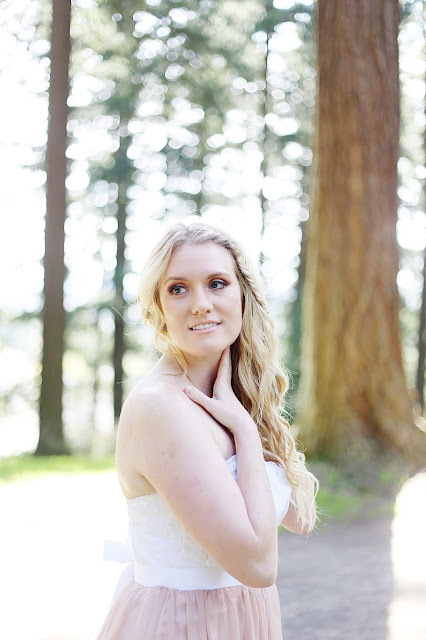 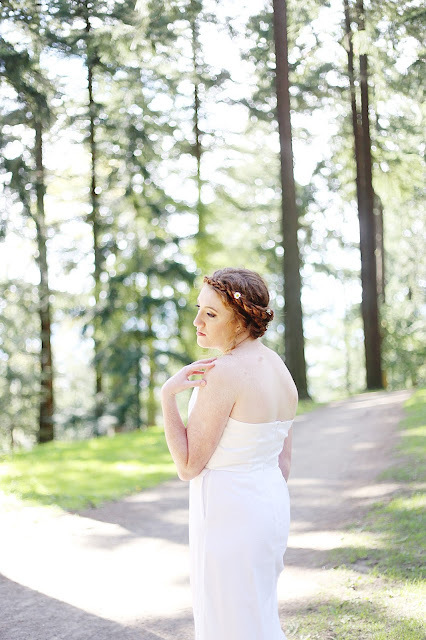 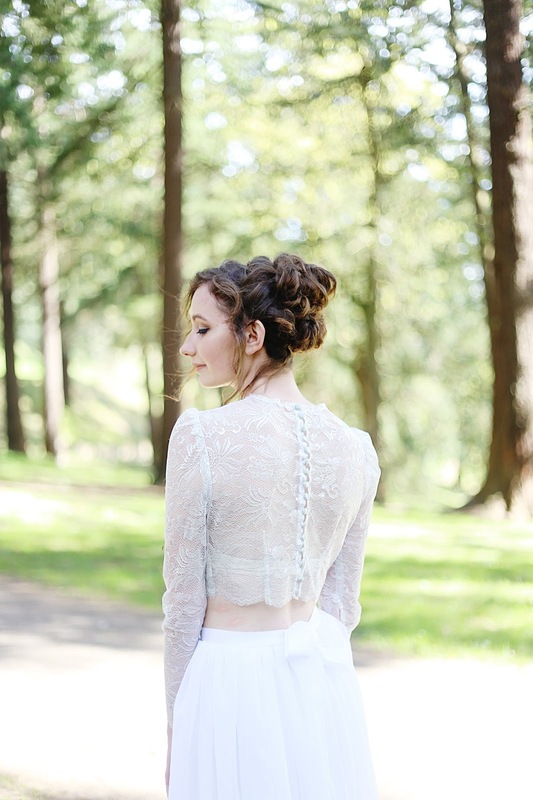 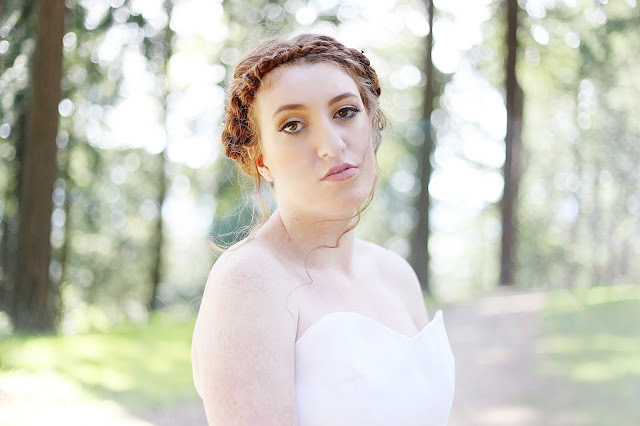 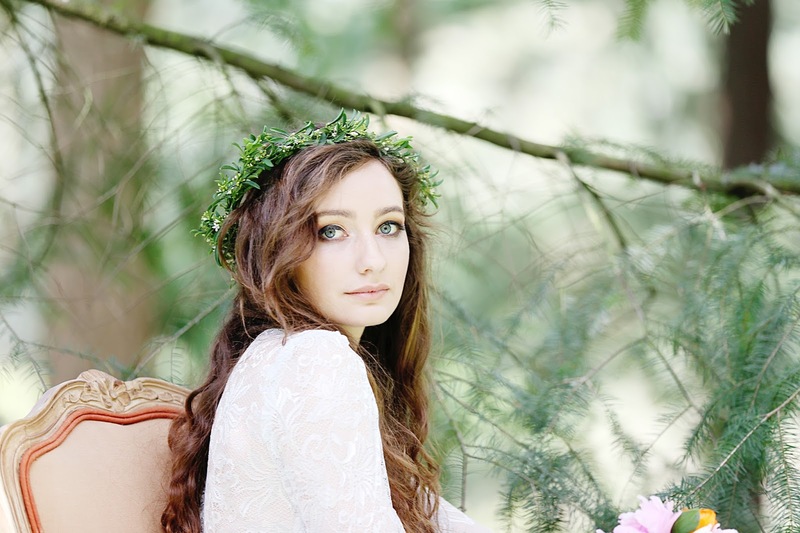 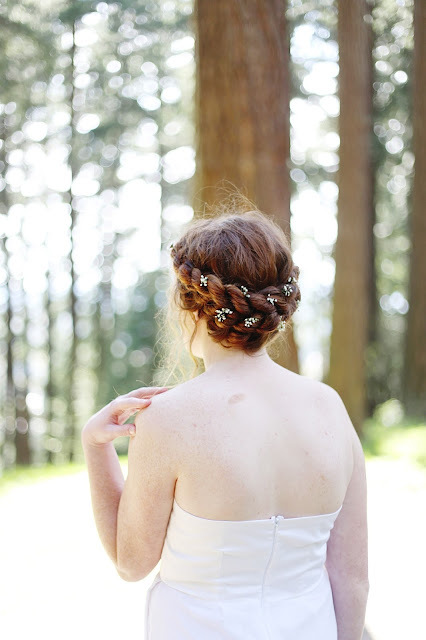 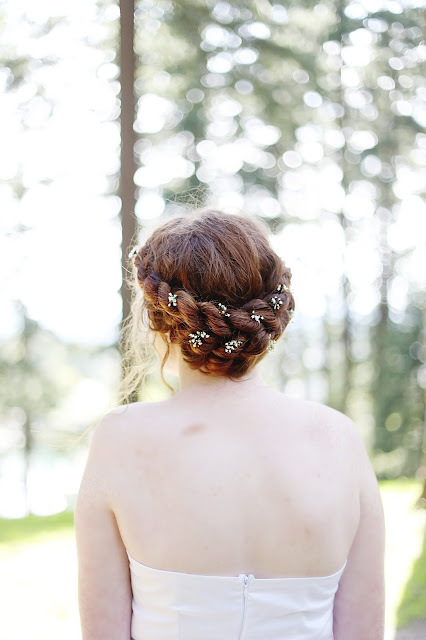 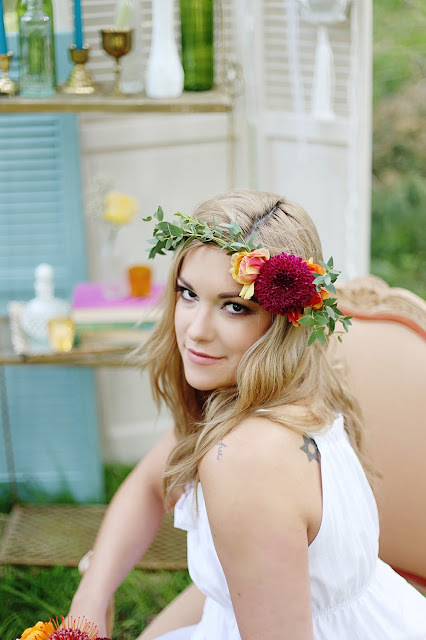 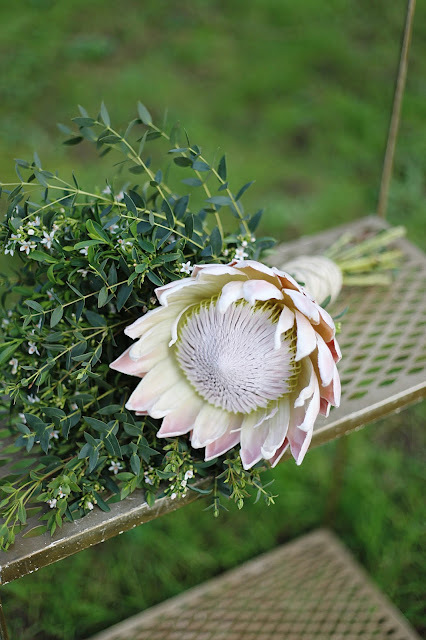 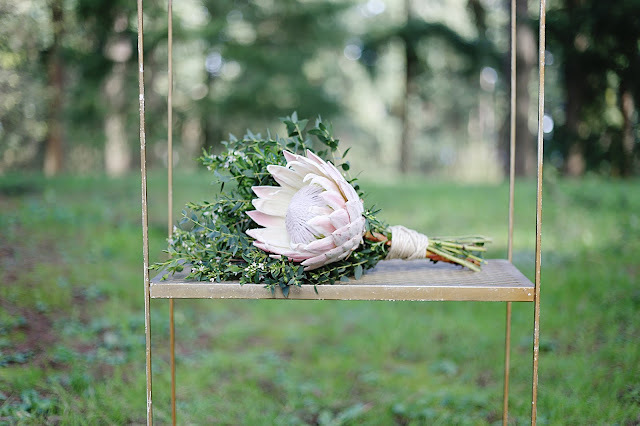 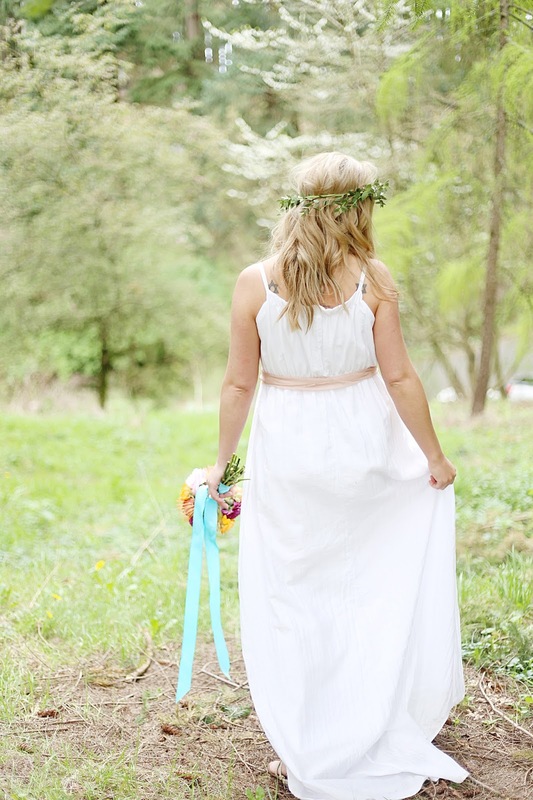 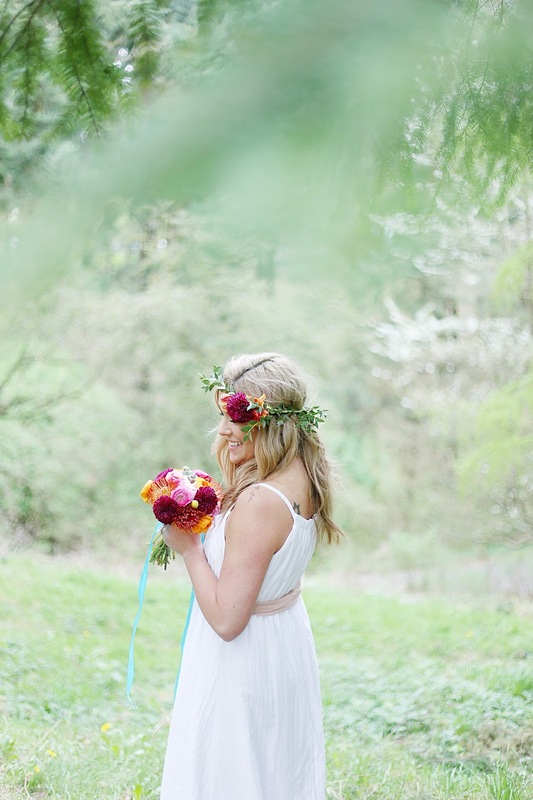 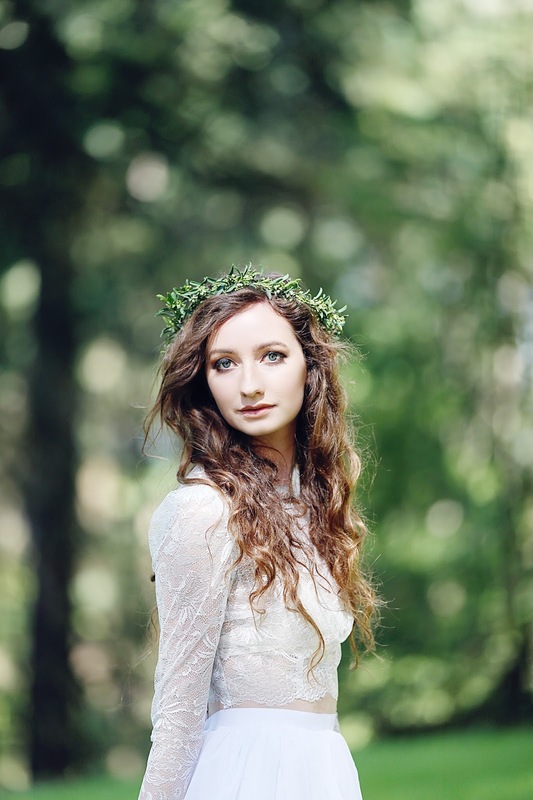 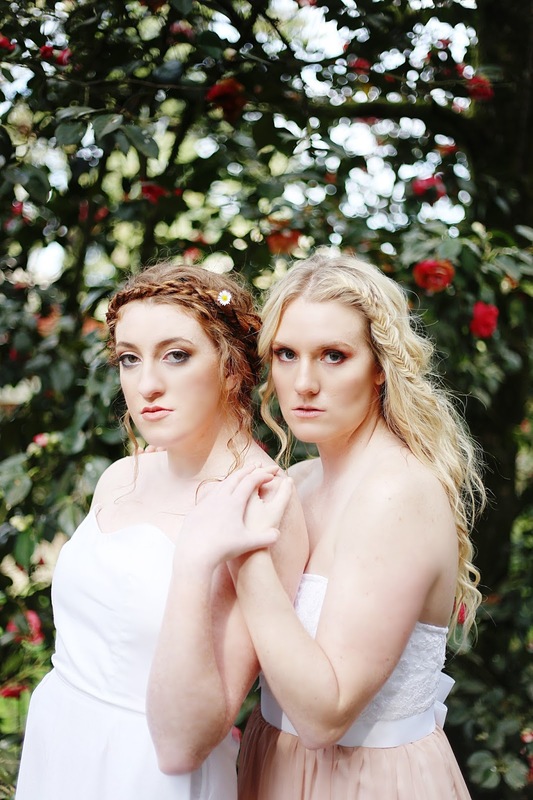 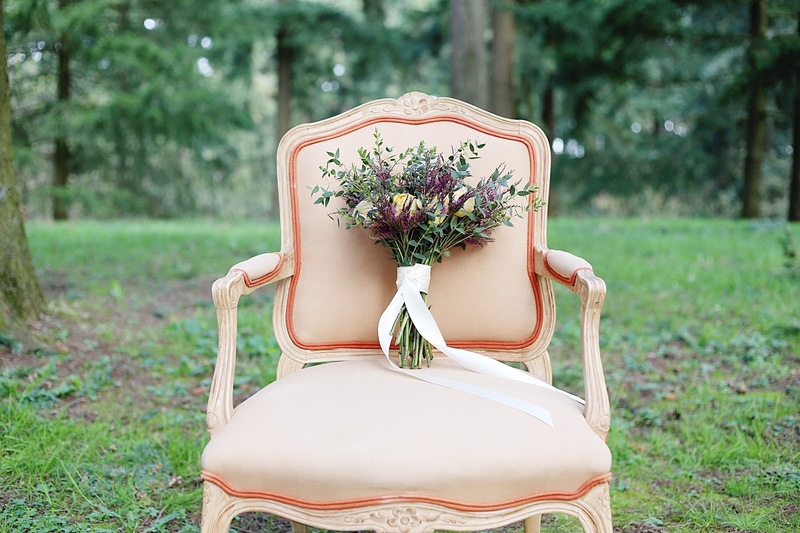 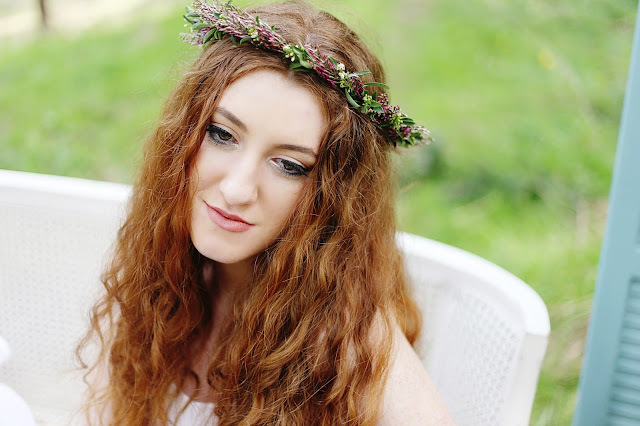 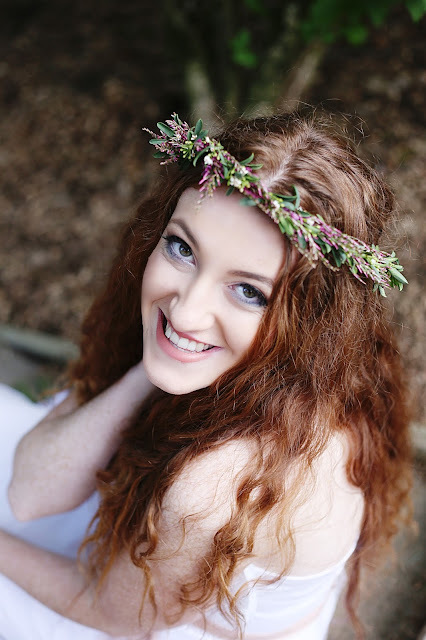 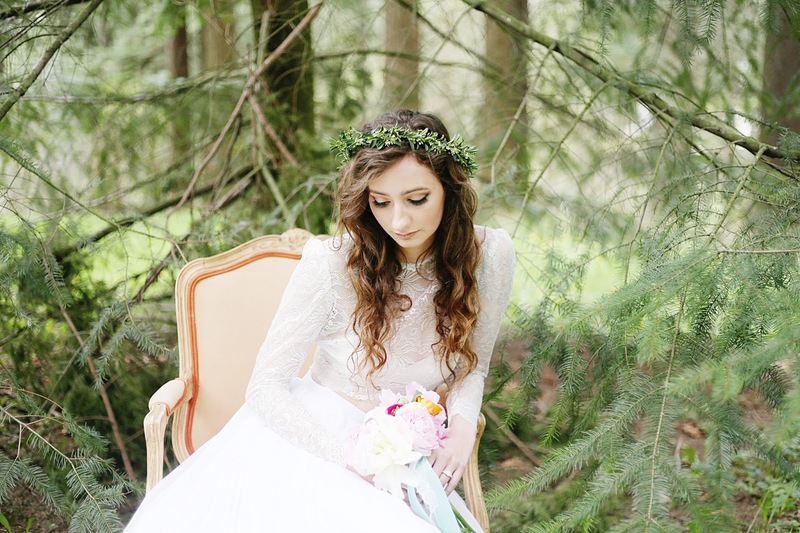 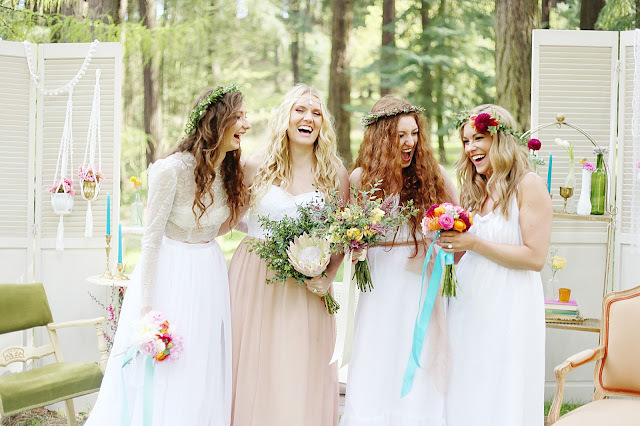 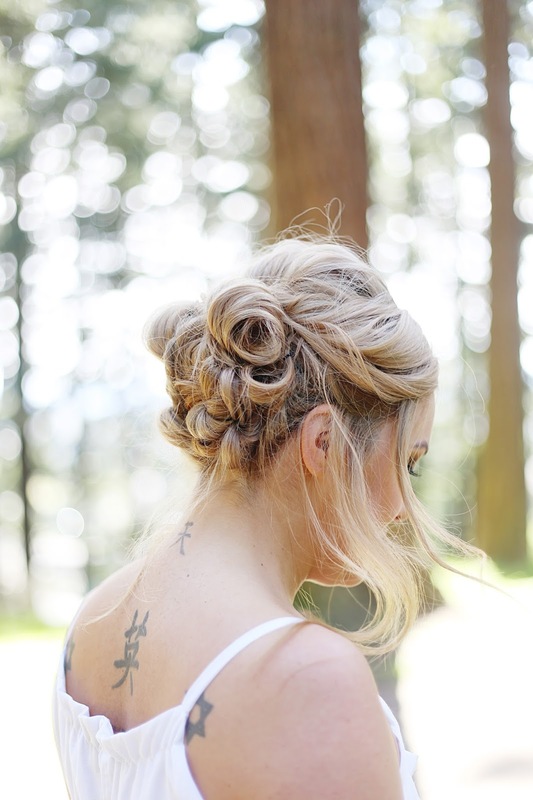 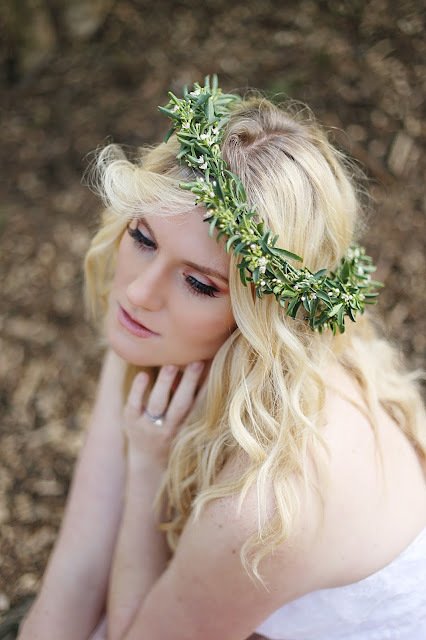 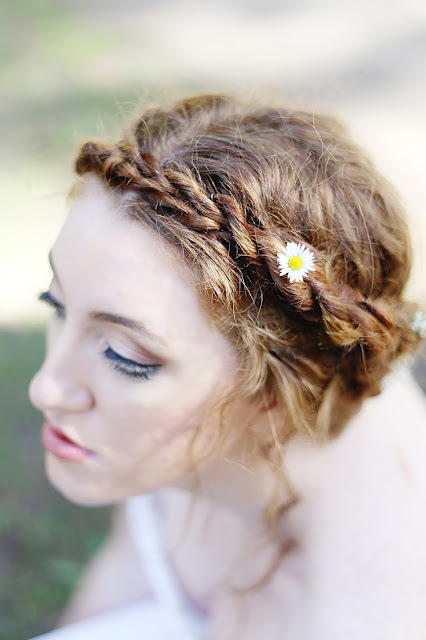 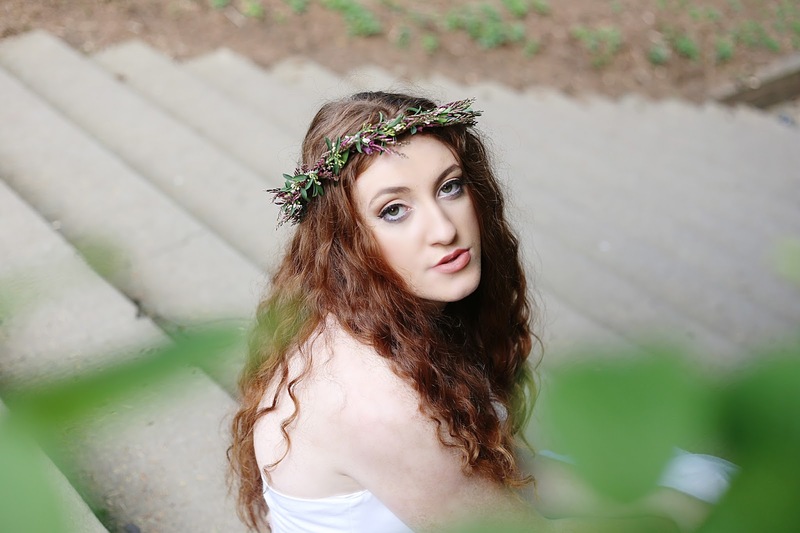 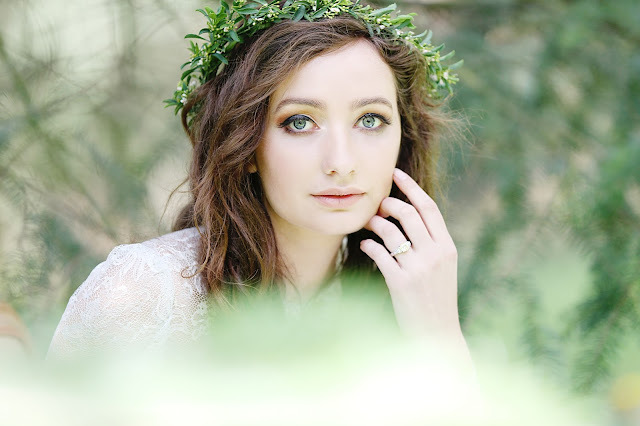 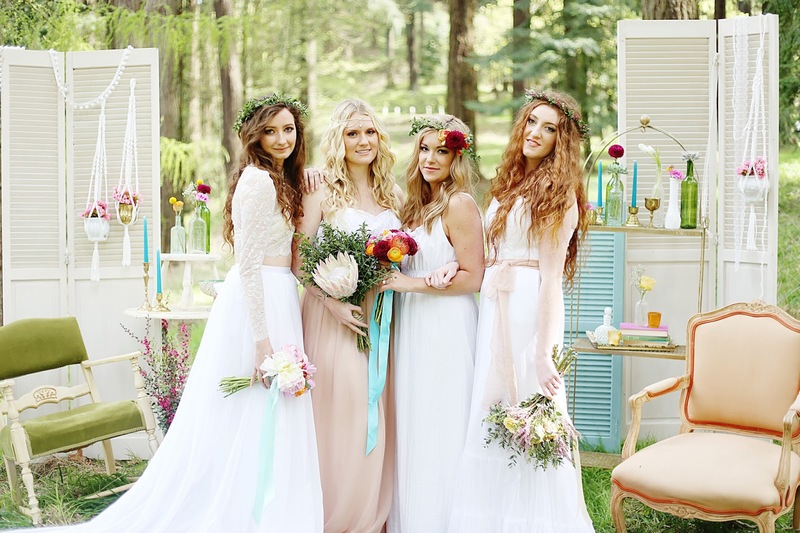 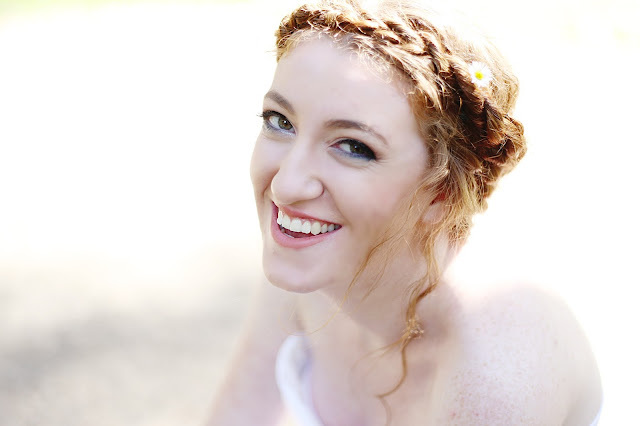 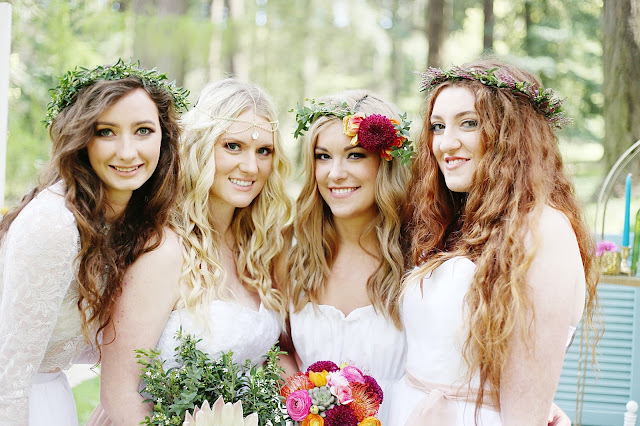 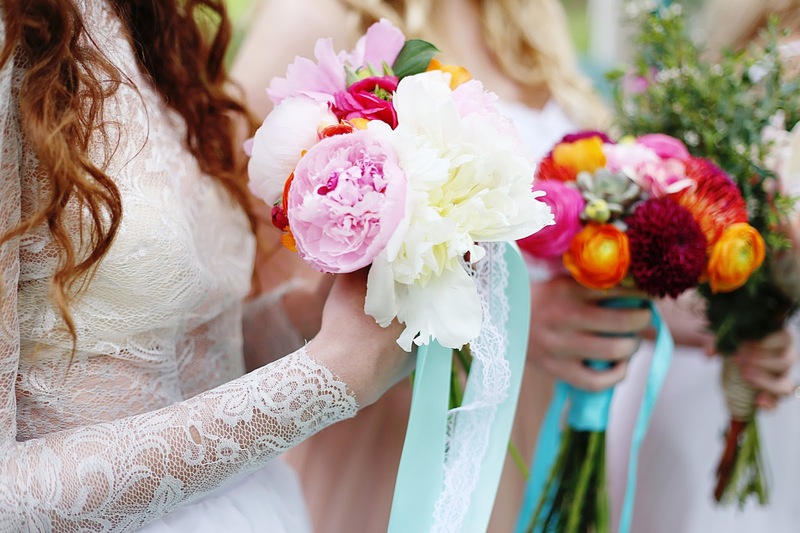 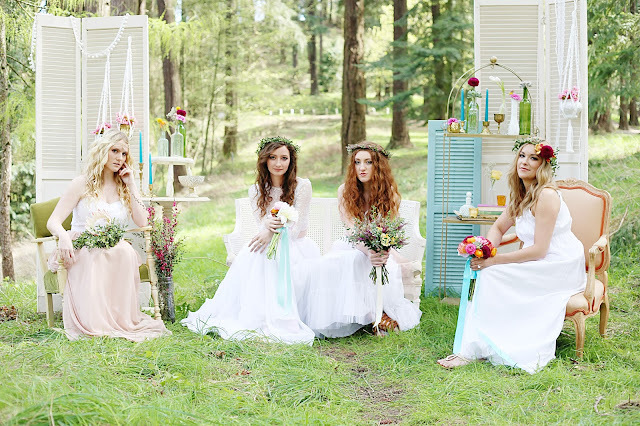 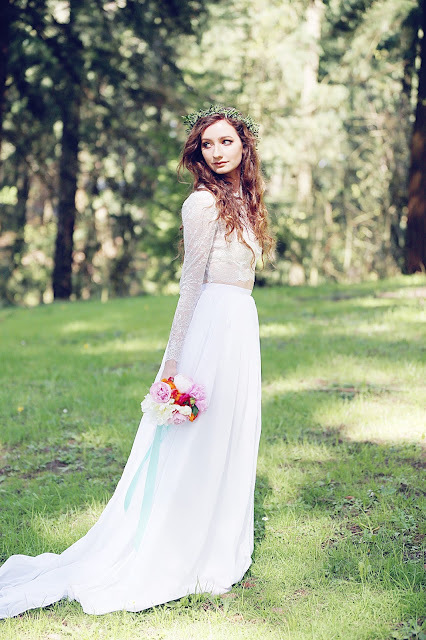 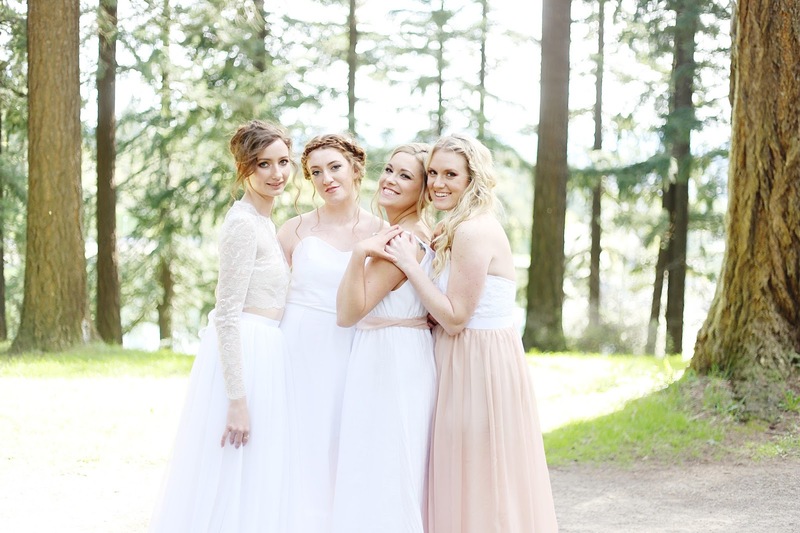 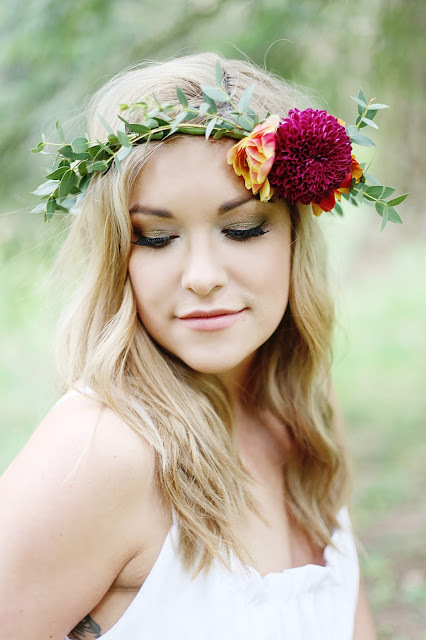 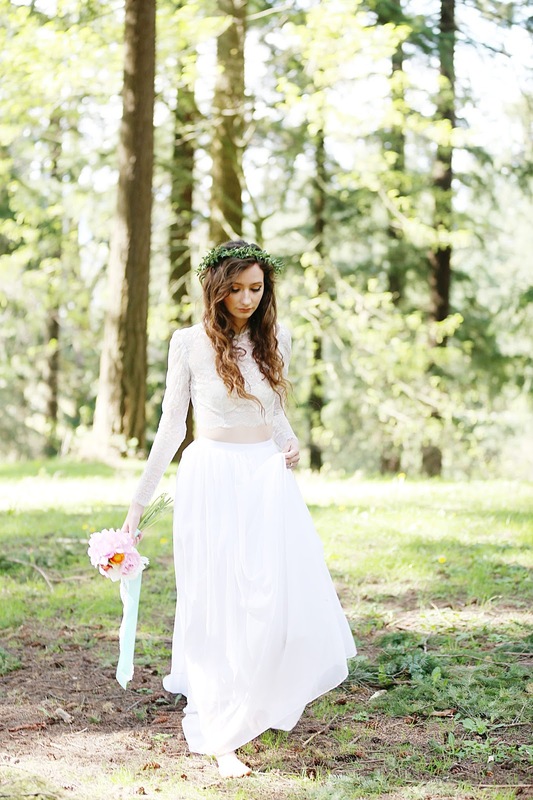 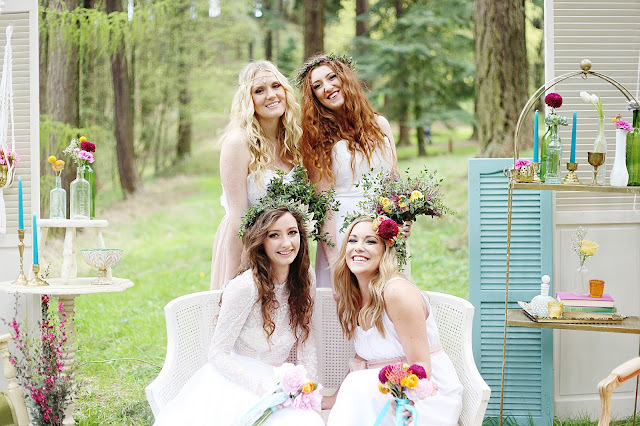 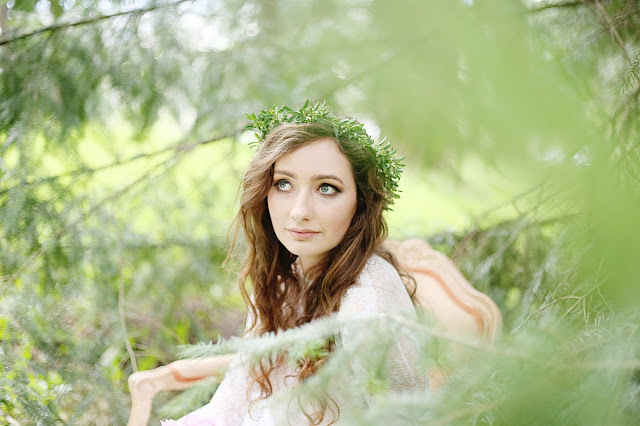 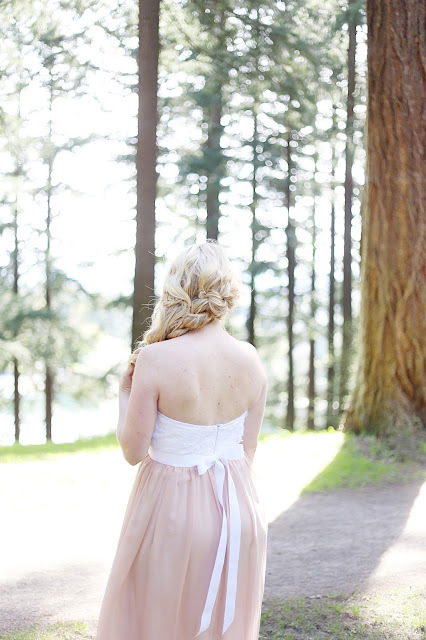 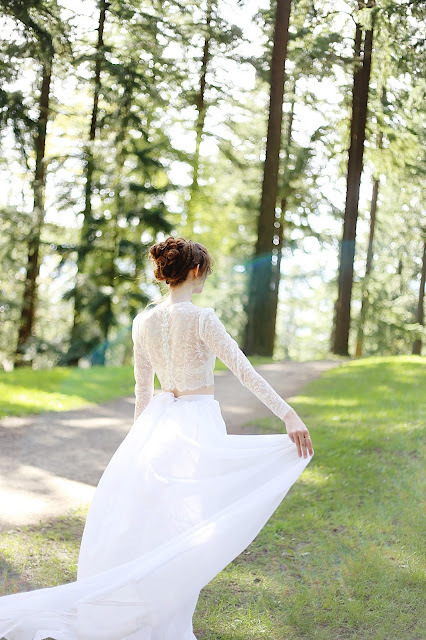 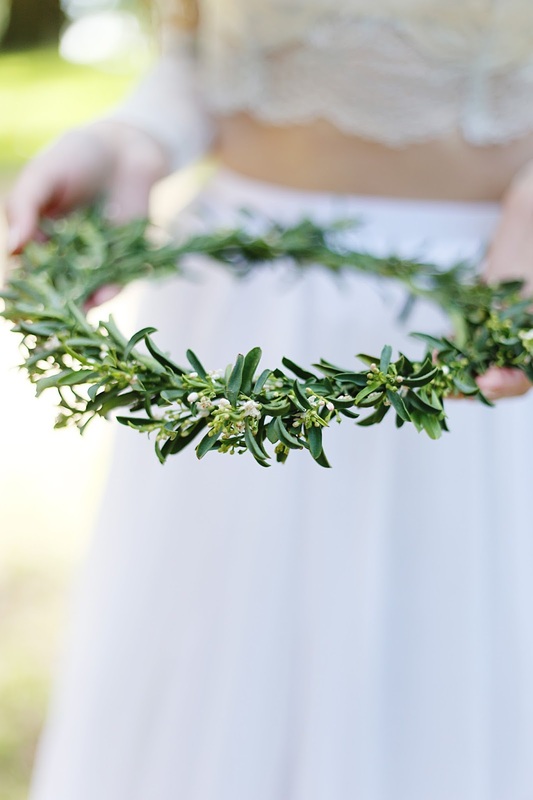 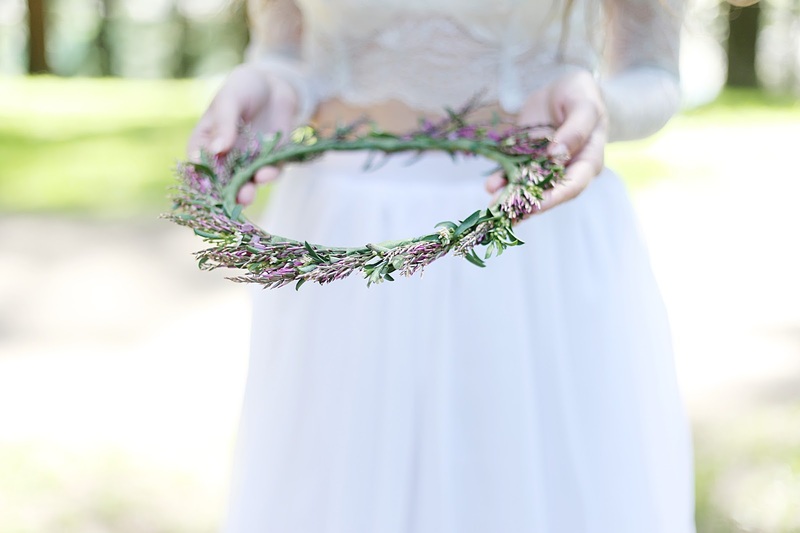 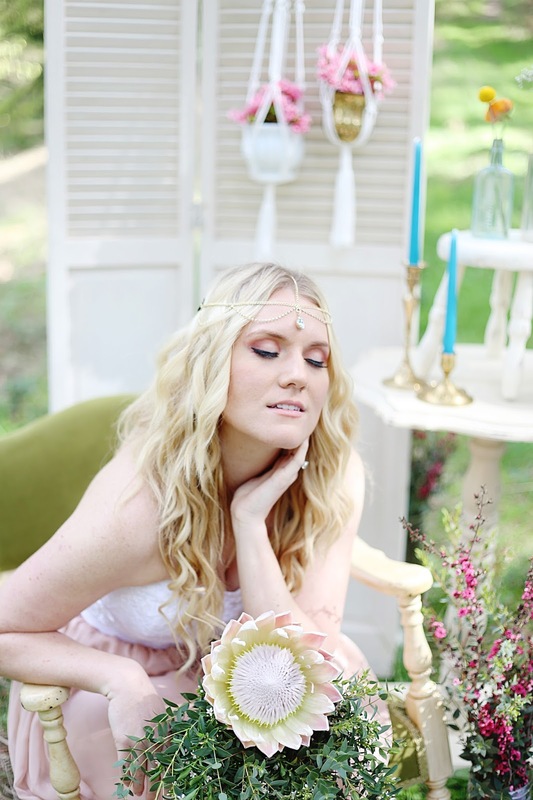 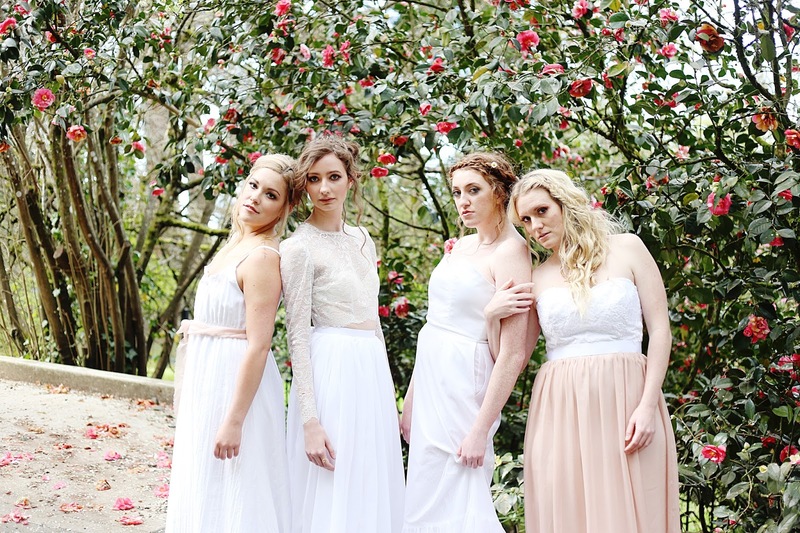 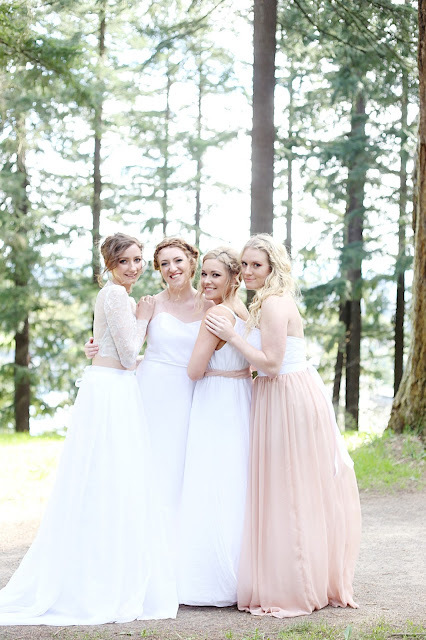 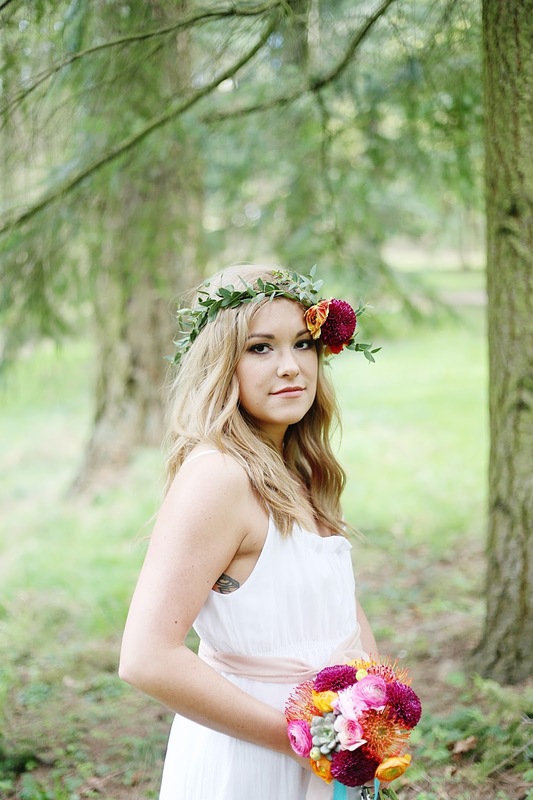 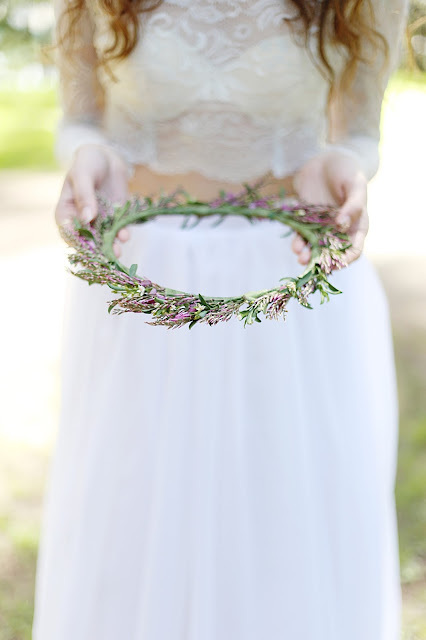 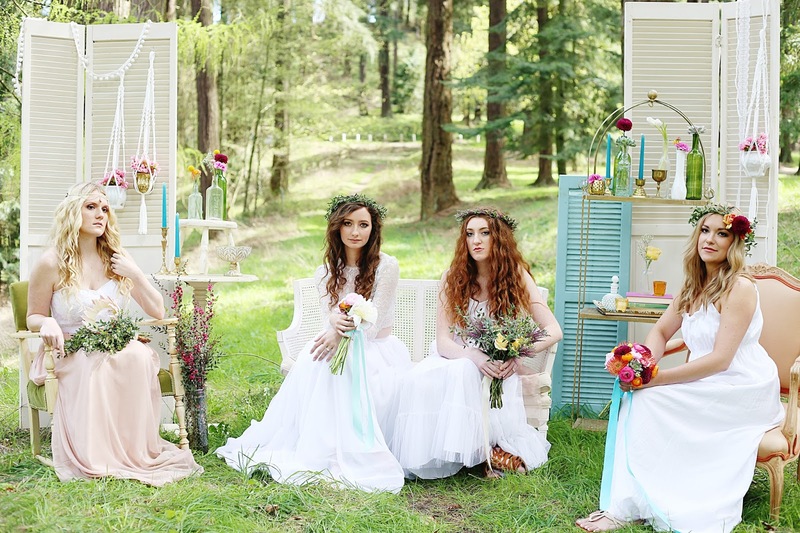 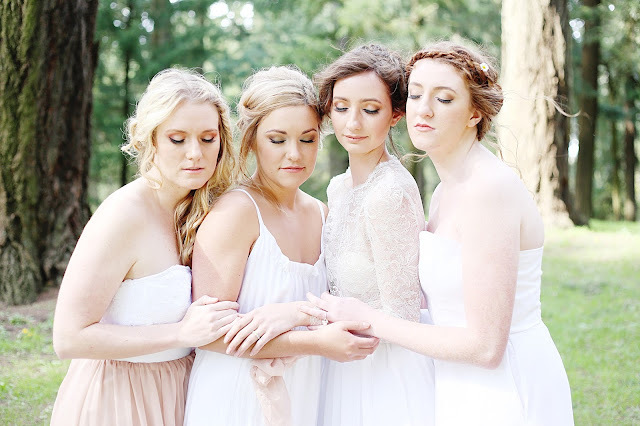 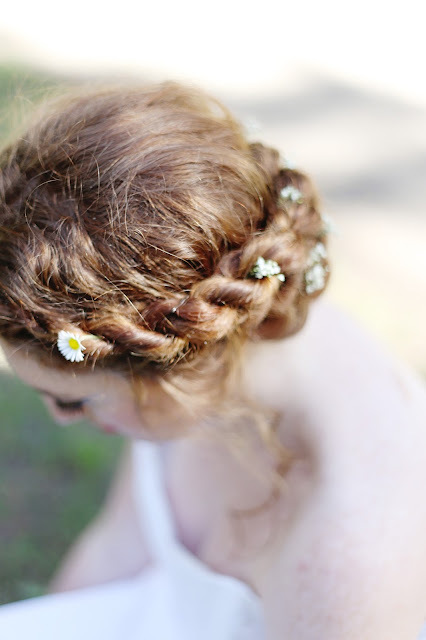 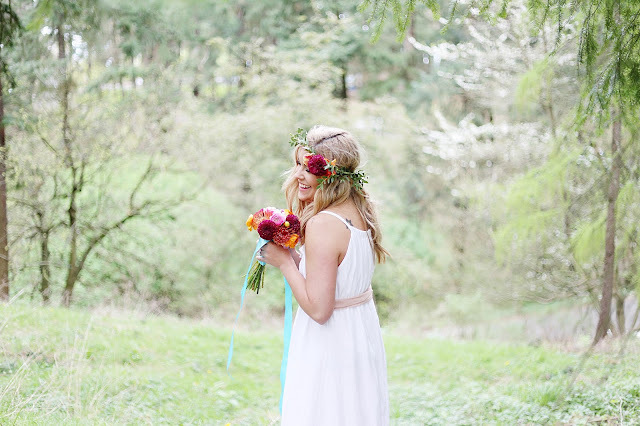 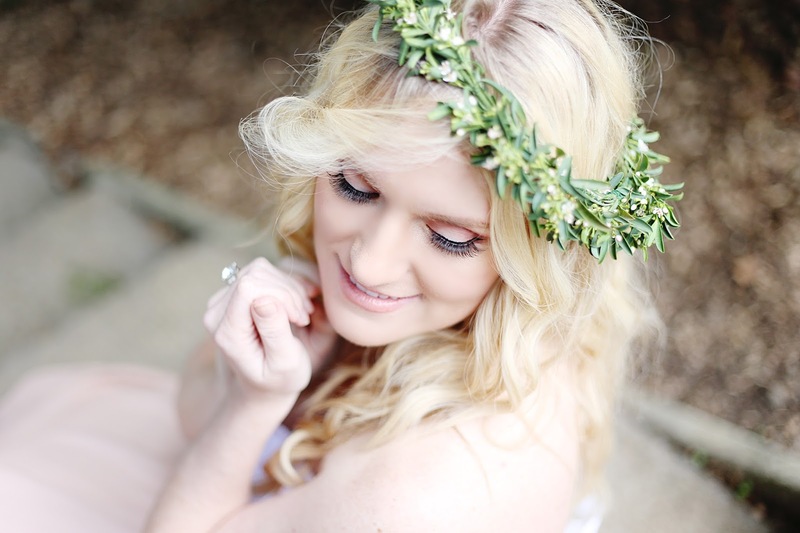 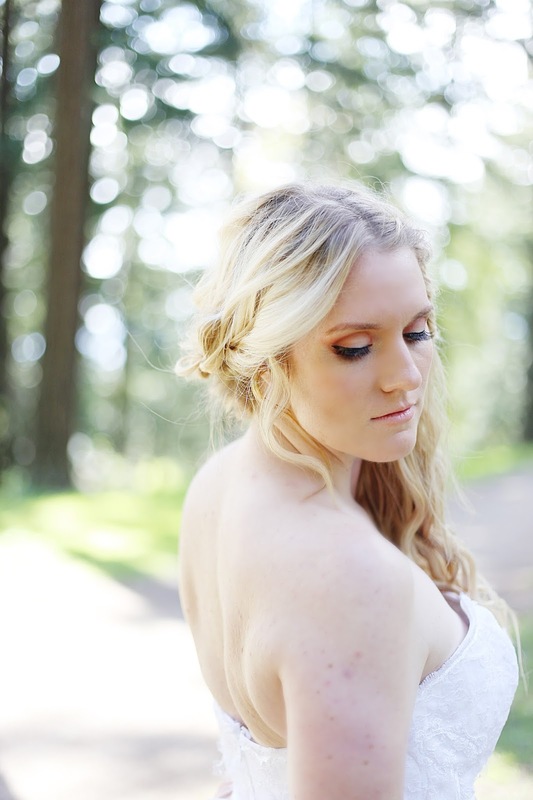 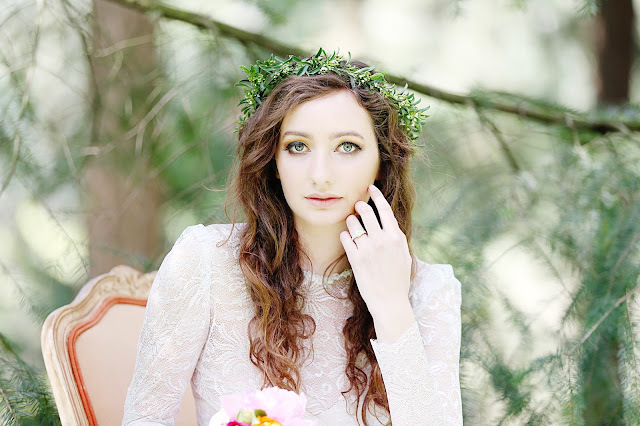 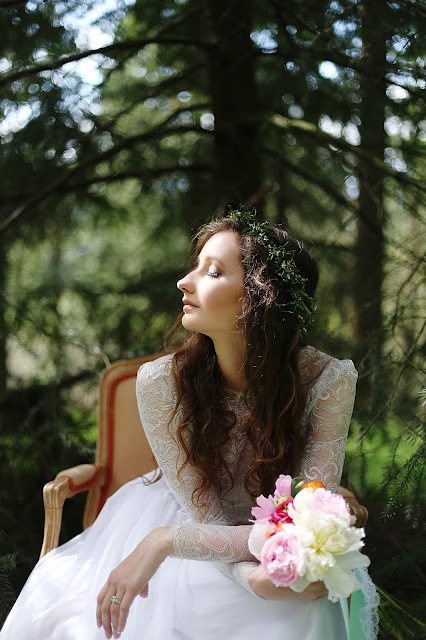 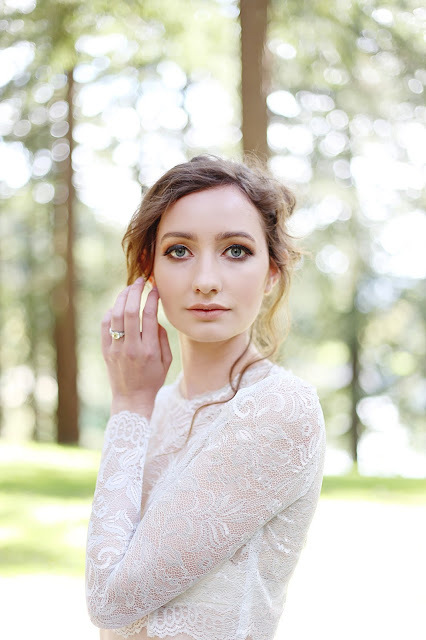 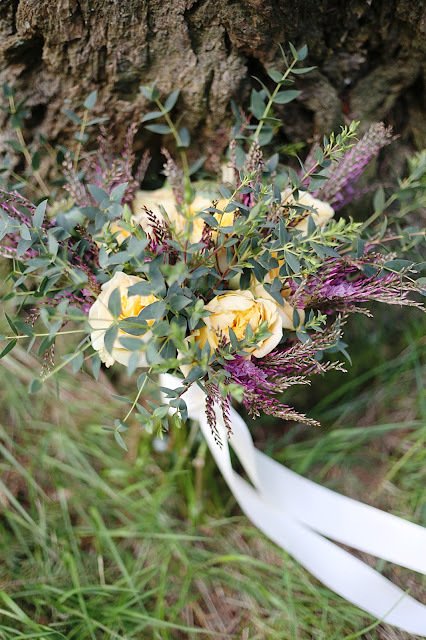 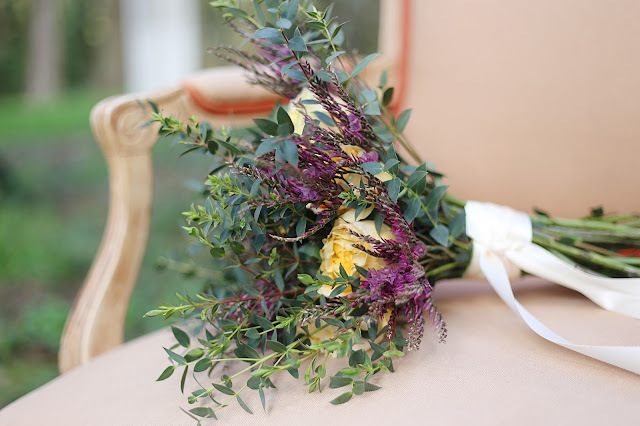 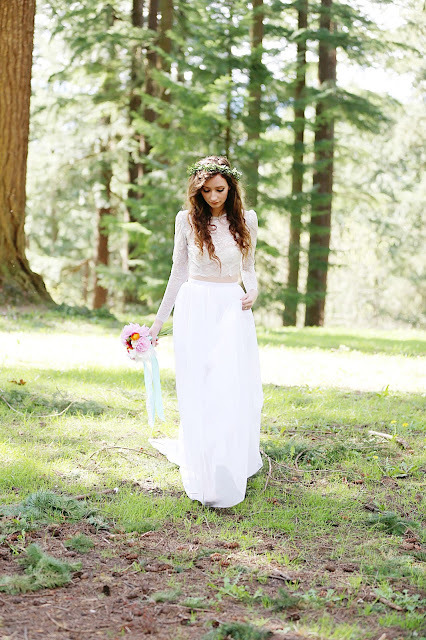 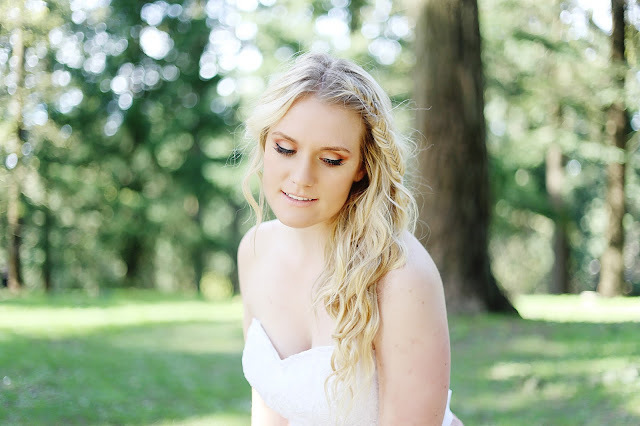 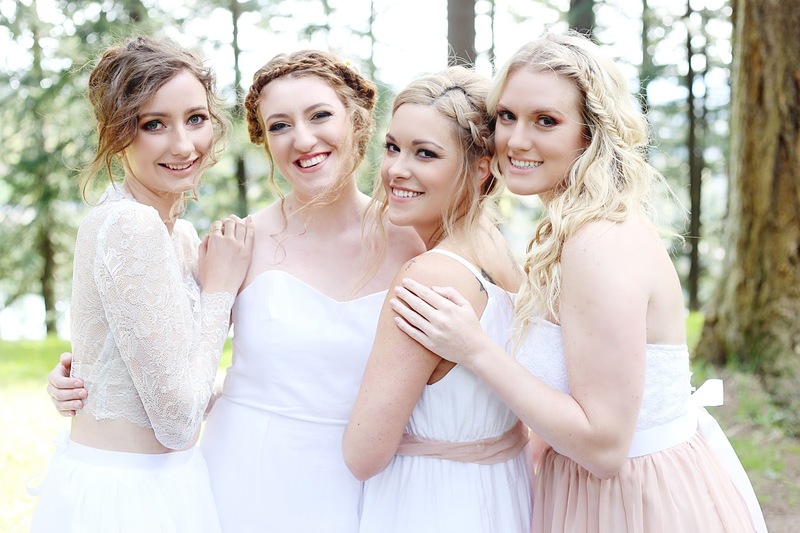 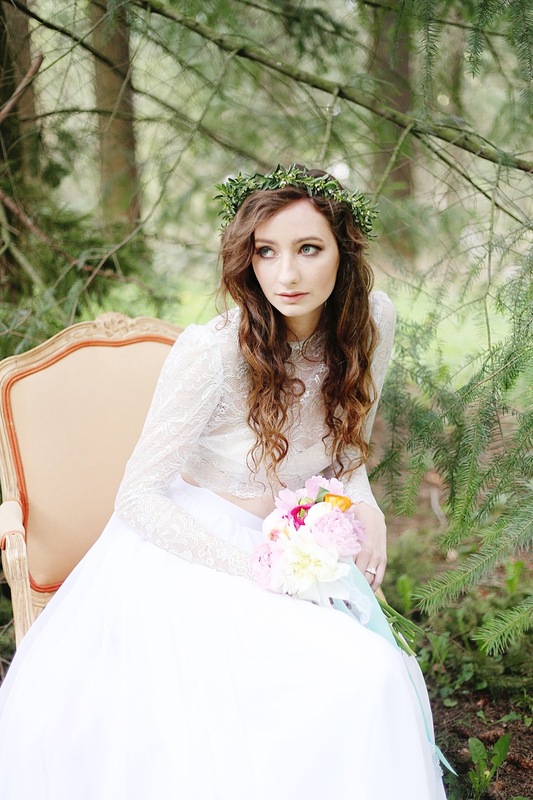 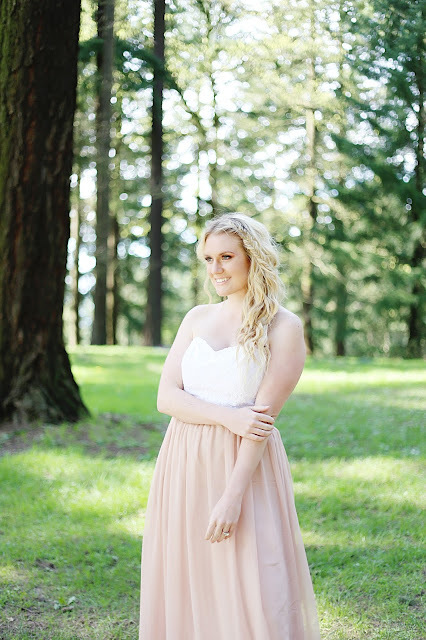 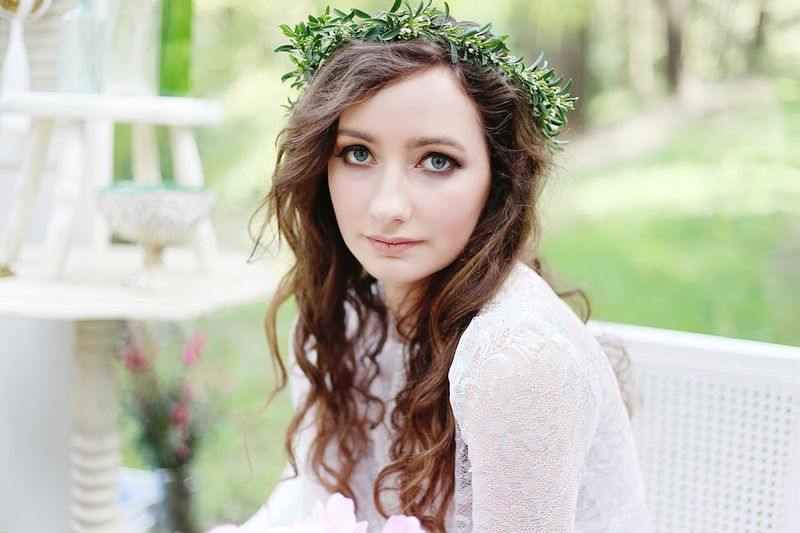 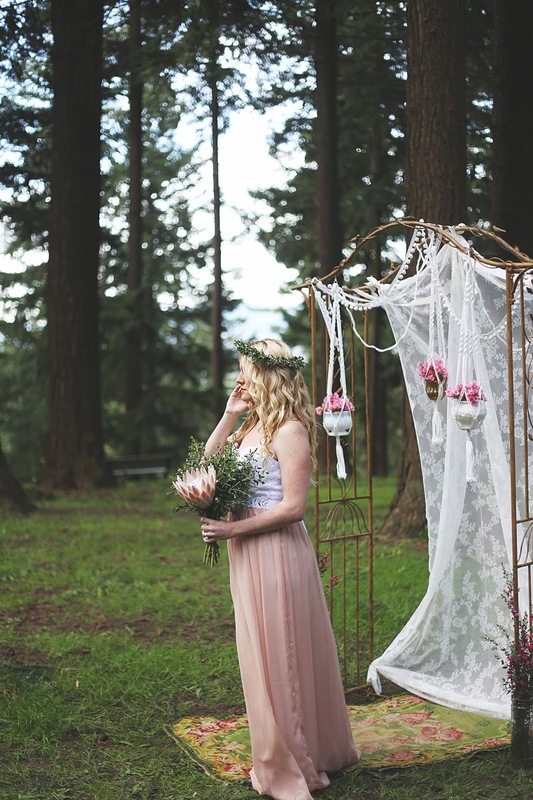 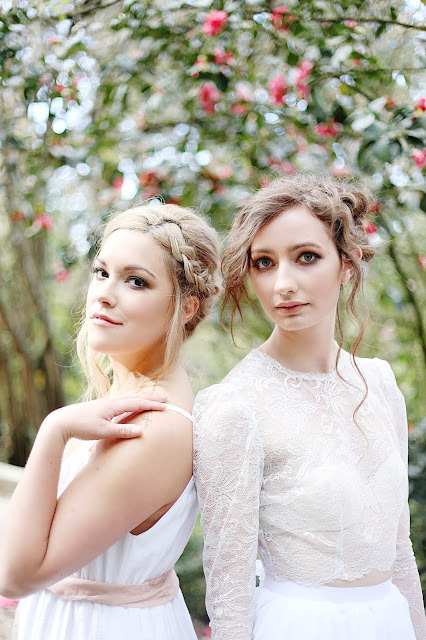 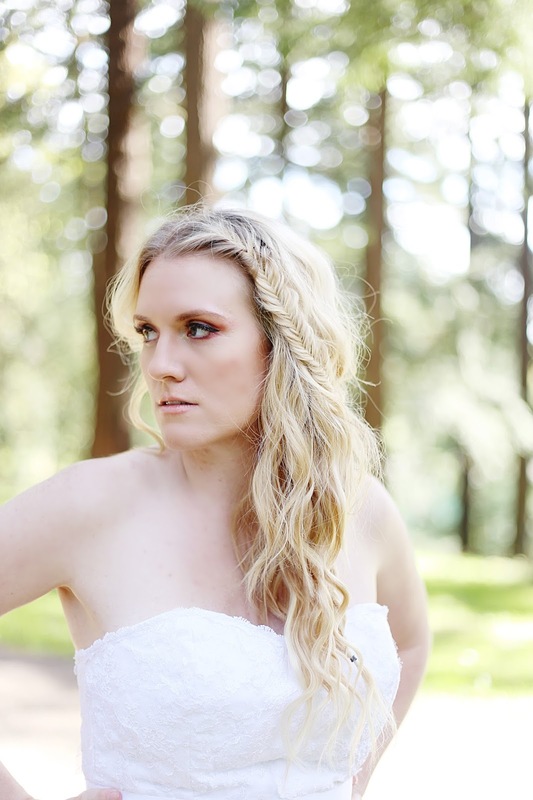 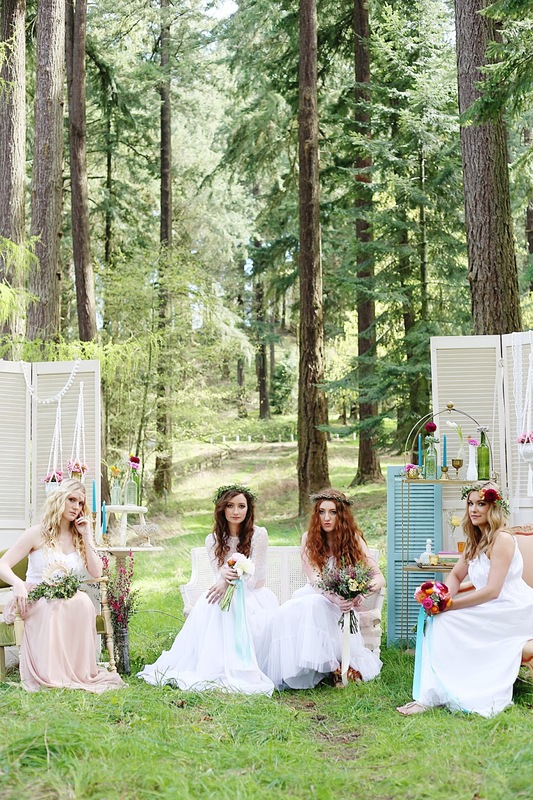 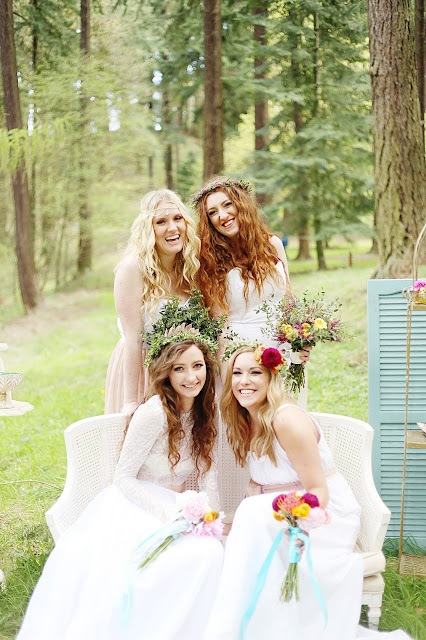 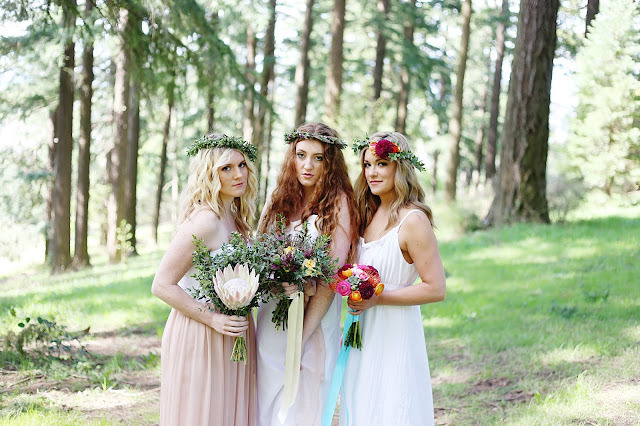 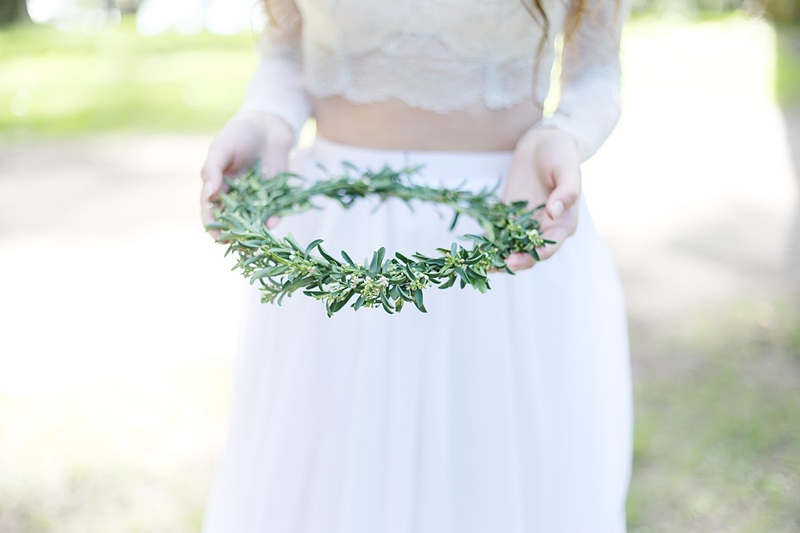 This is how this Bohemian Inspired Bridal shoot went. 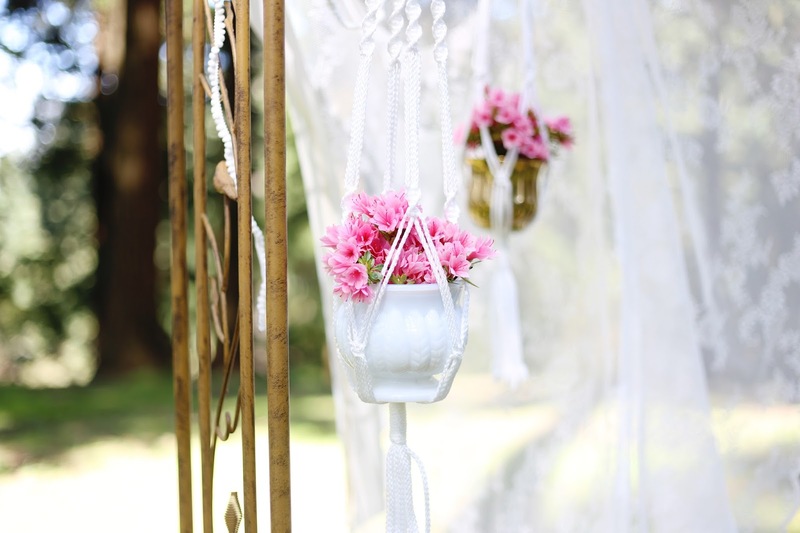 All the details were pieced together so well, with the vendors pouring all their creativity and uniqueness into each part. 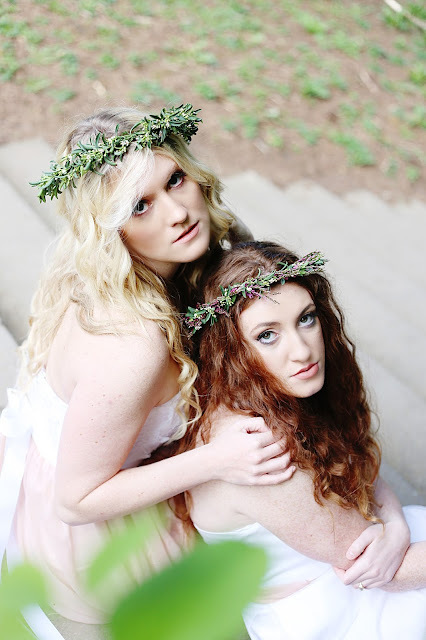 And the models? 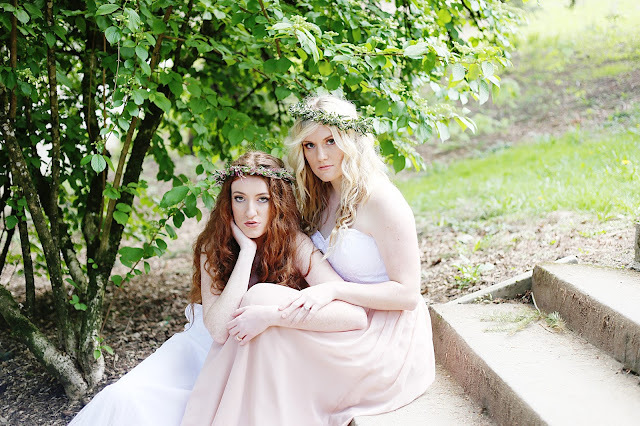 I could have photographed them all day!